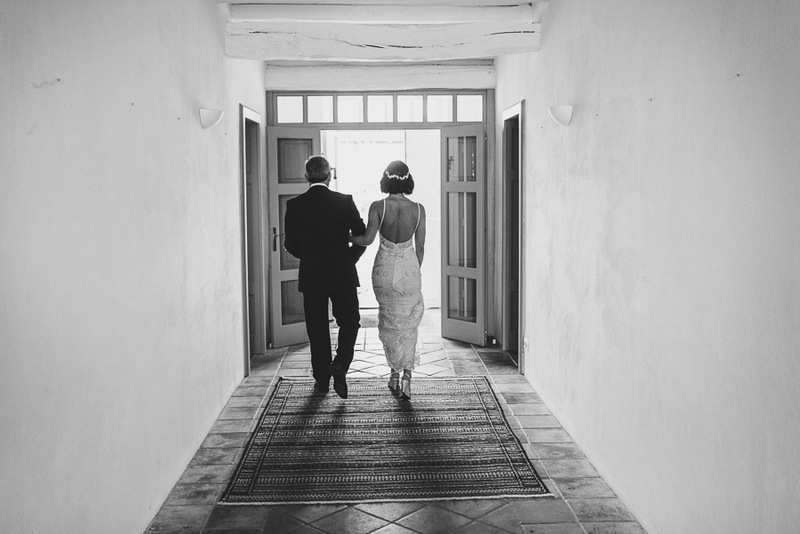 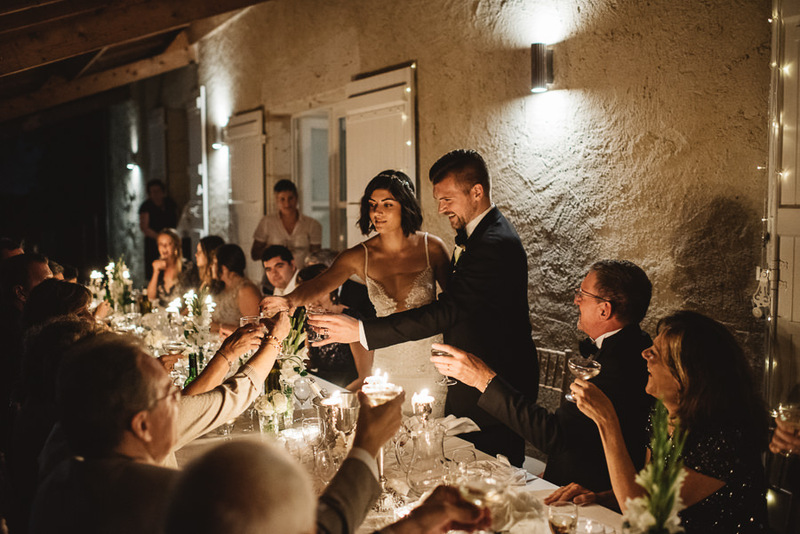 K and R | Villa Wedding in the South of France. 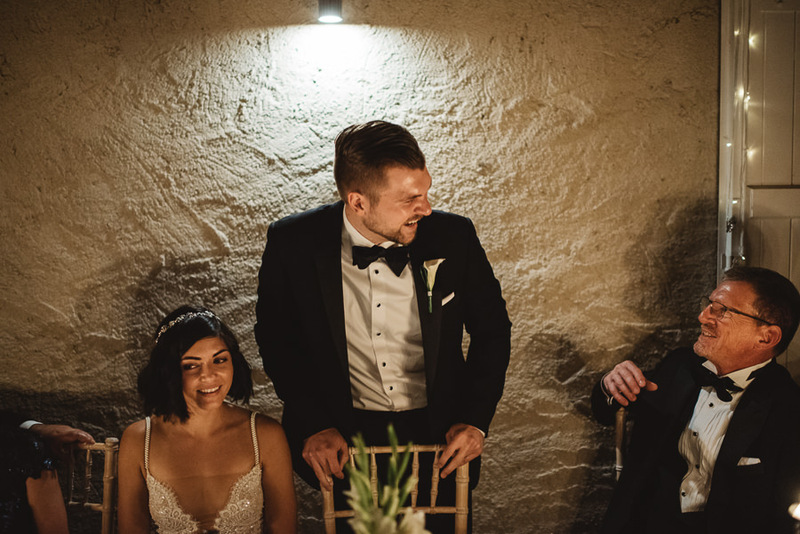 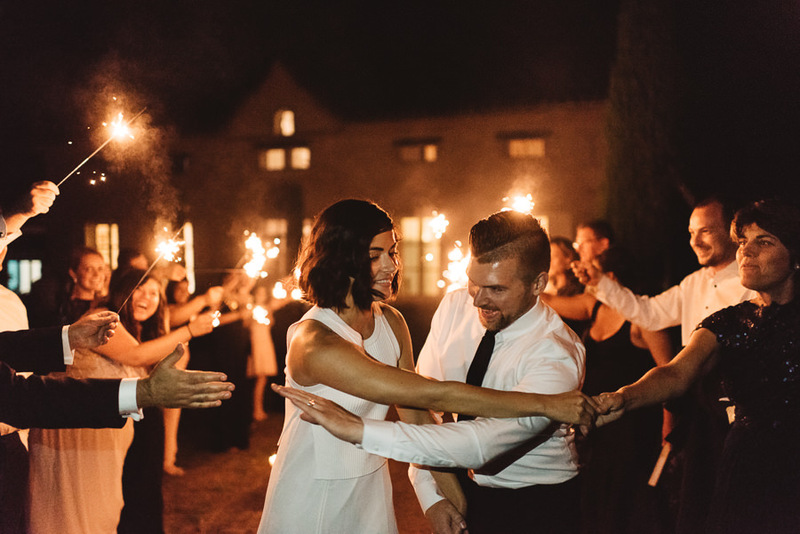 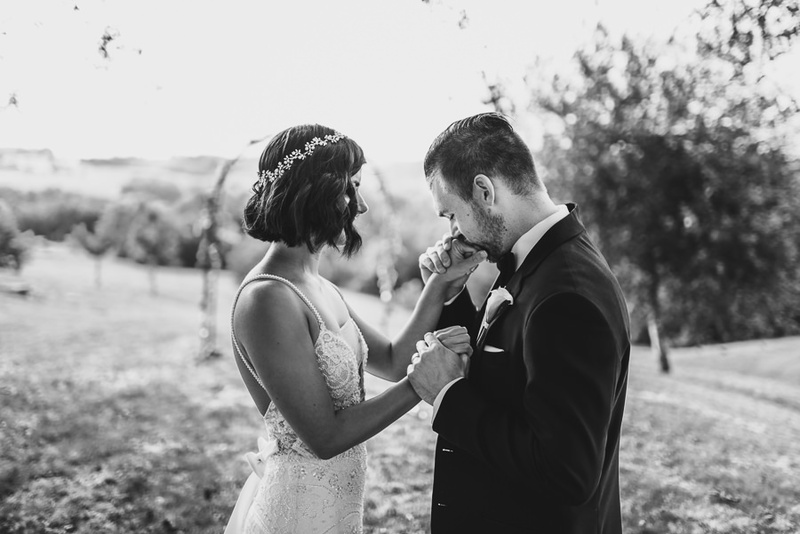 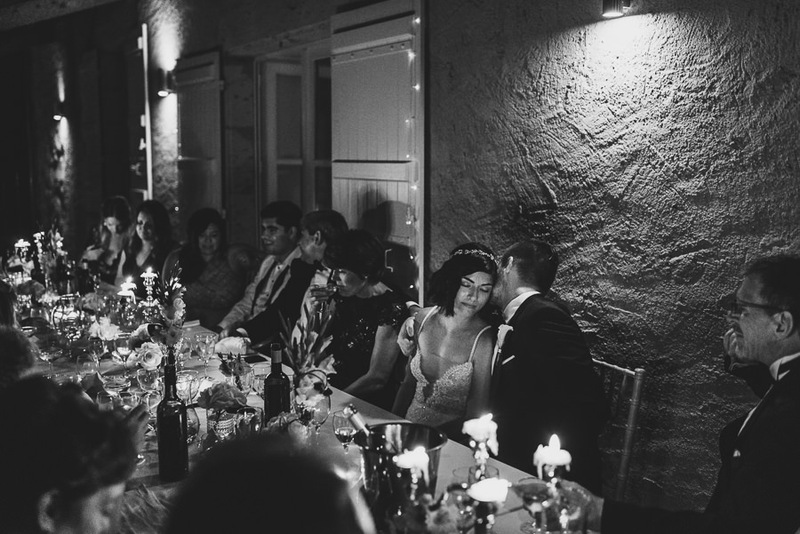 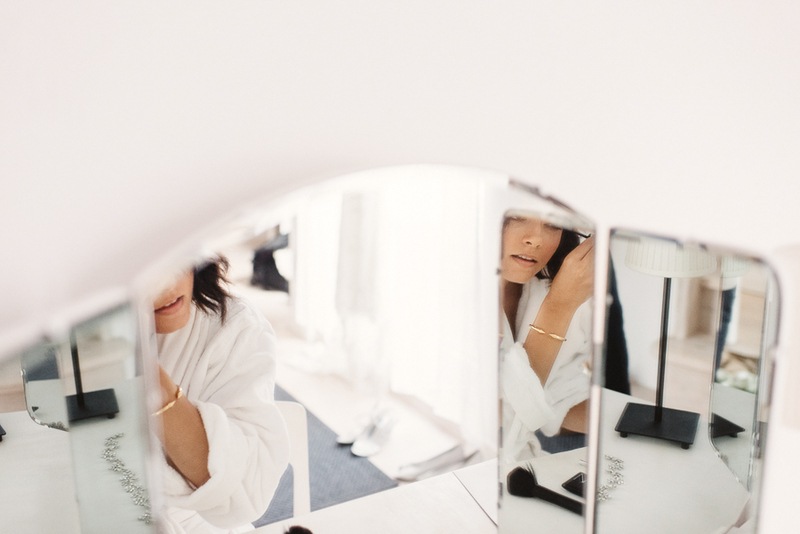 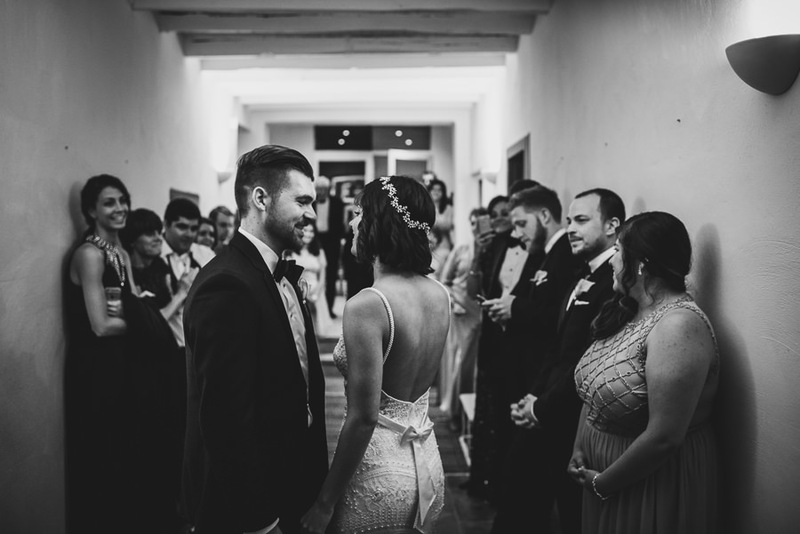 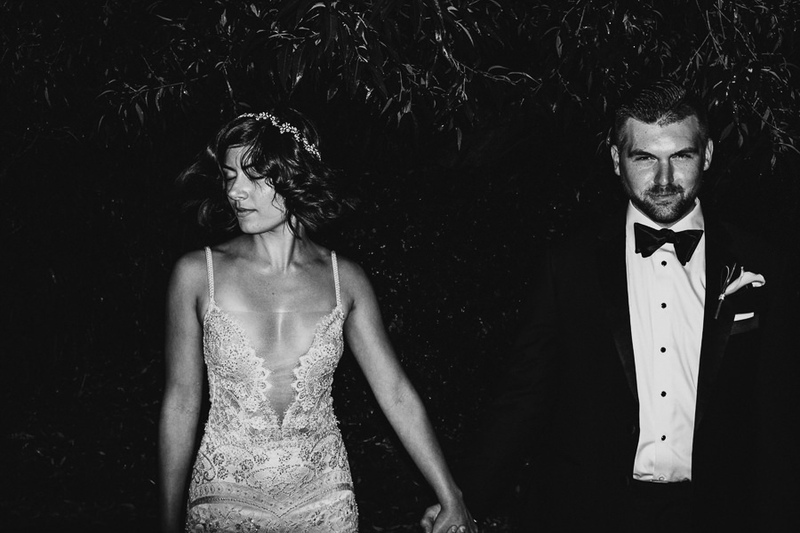 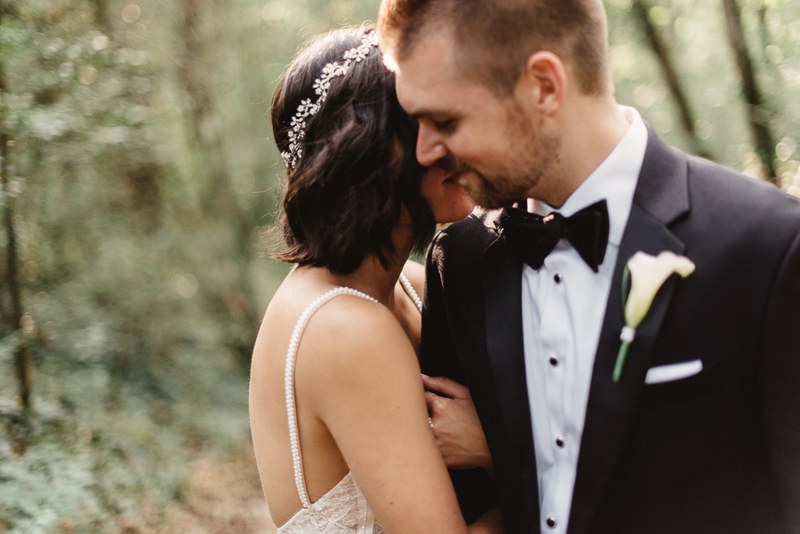 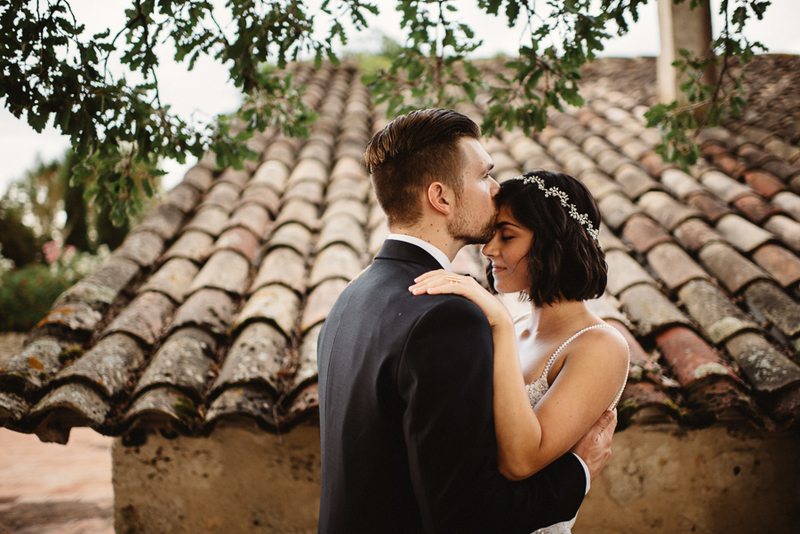 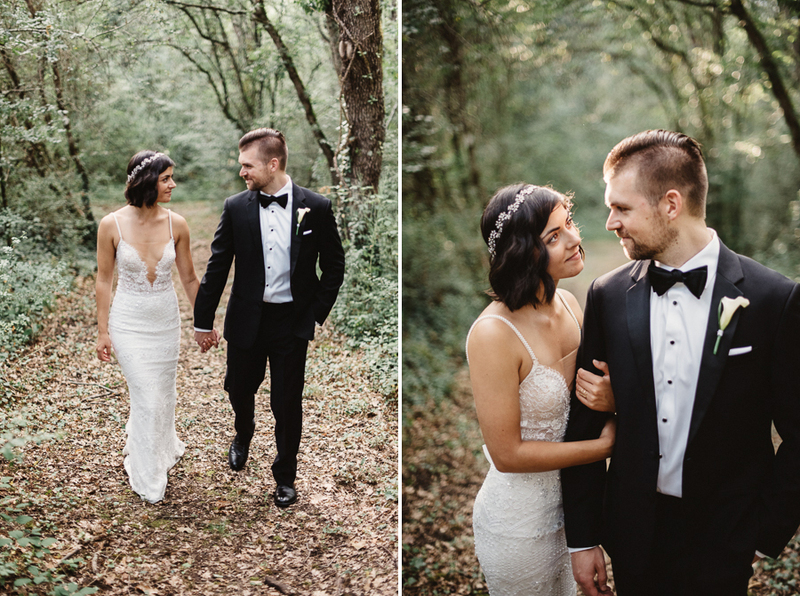 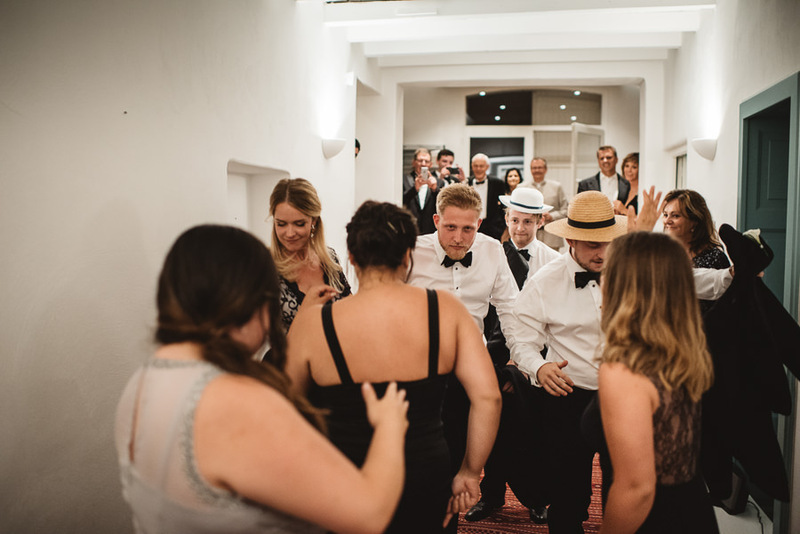 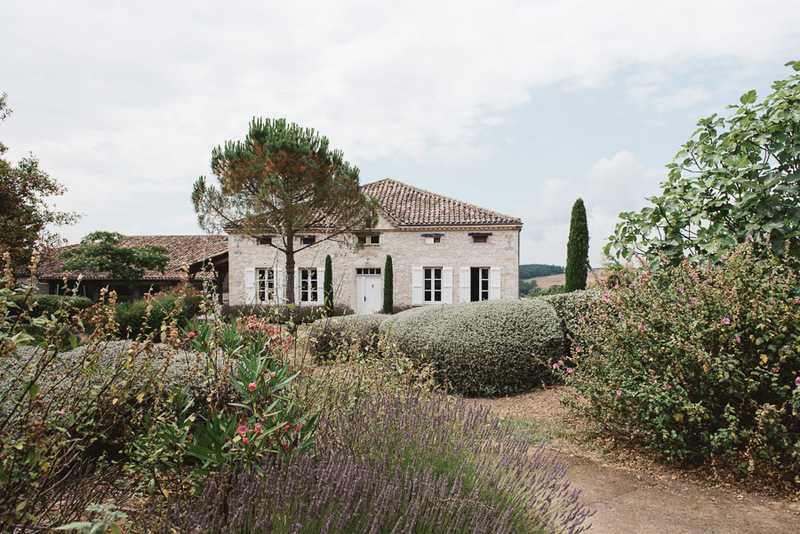 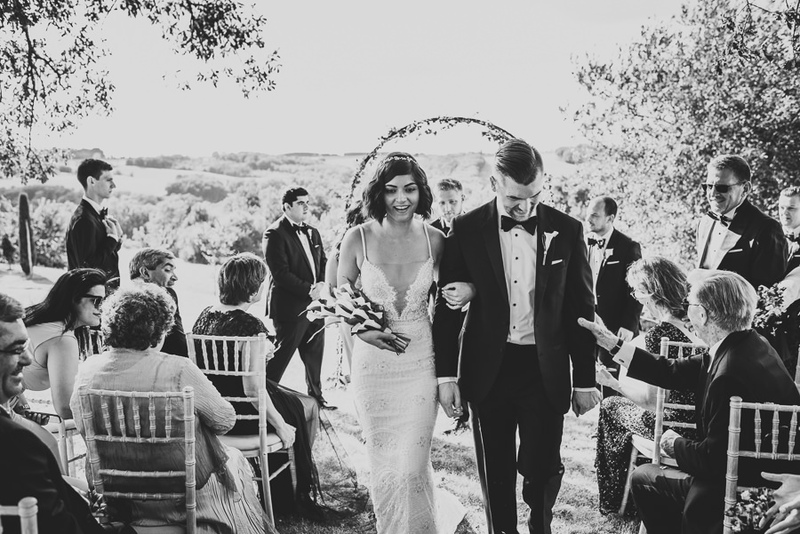 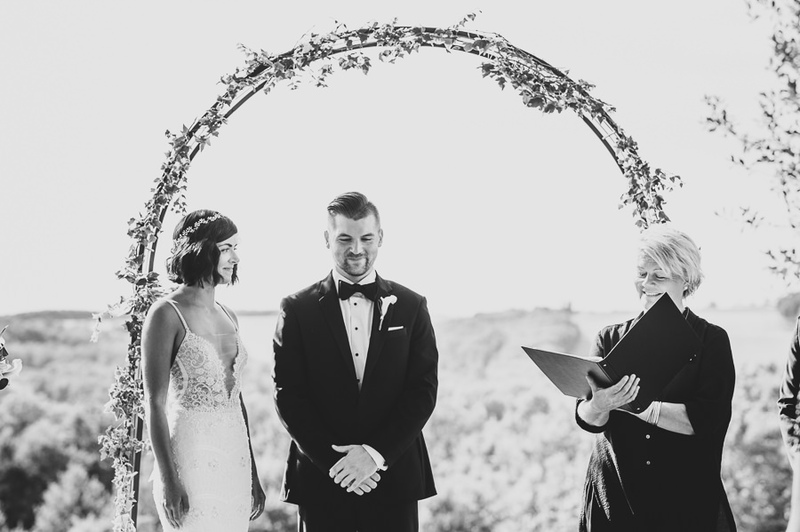 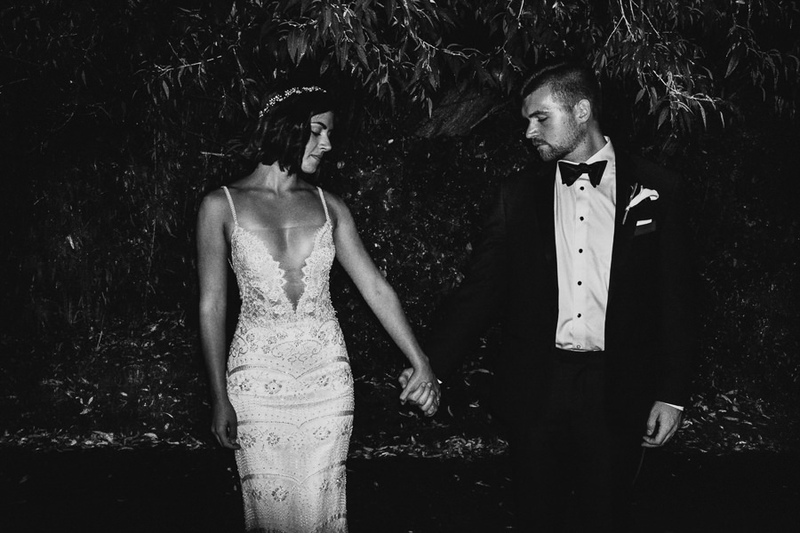 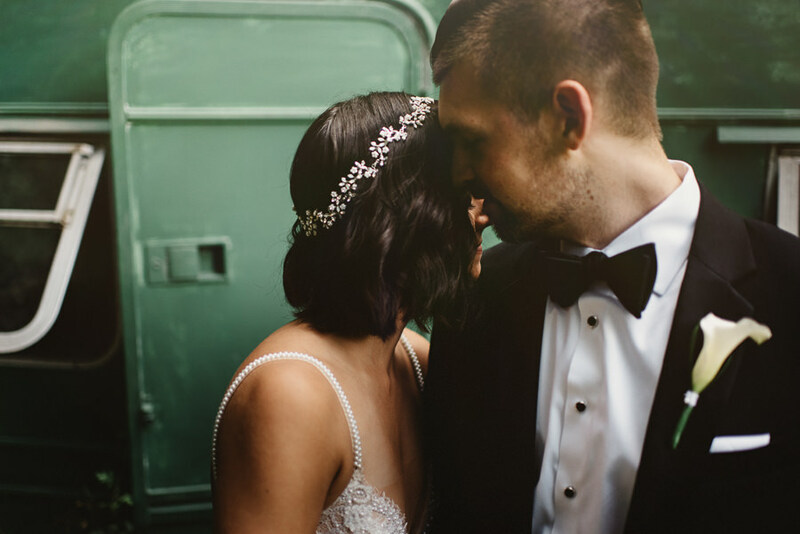 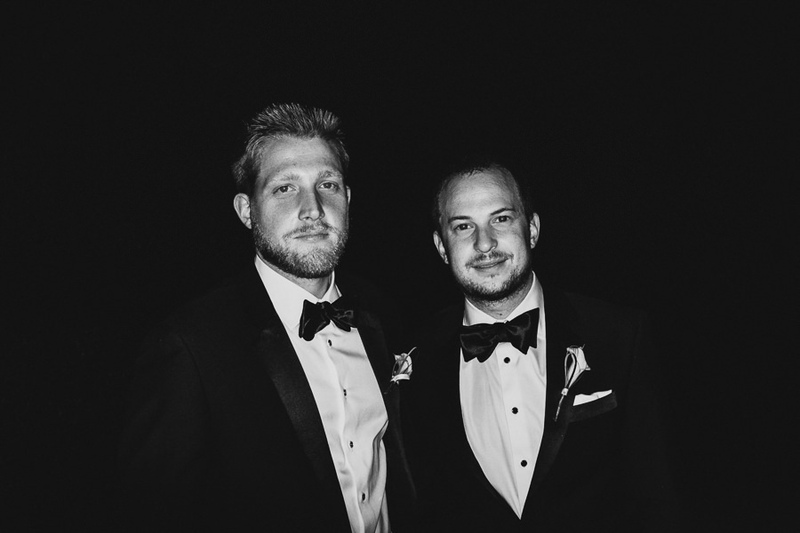 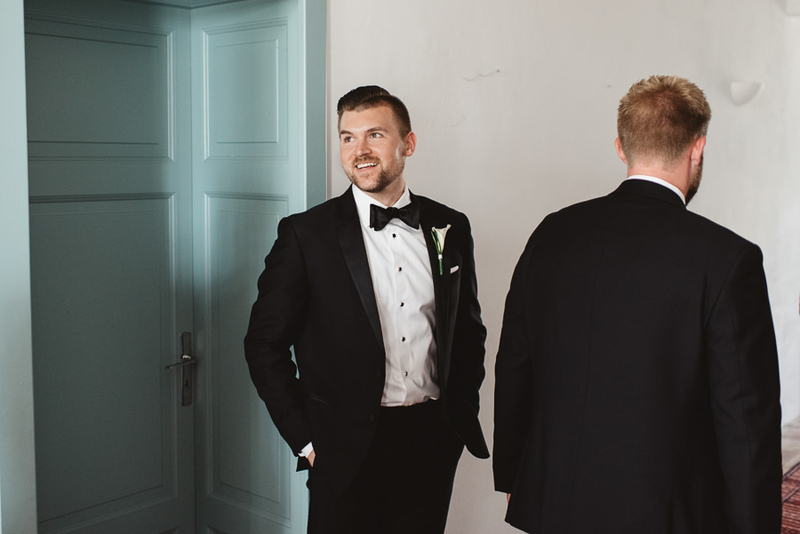 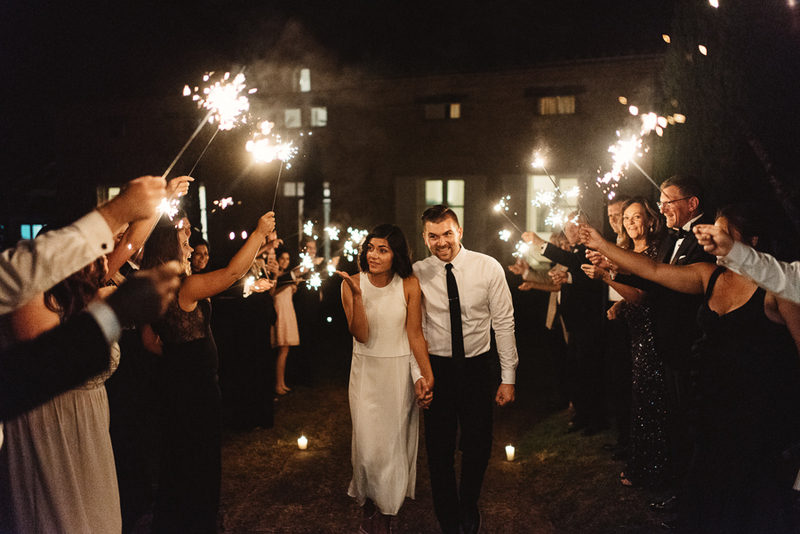 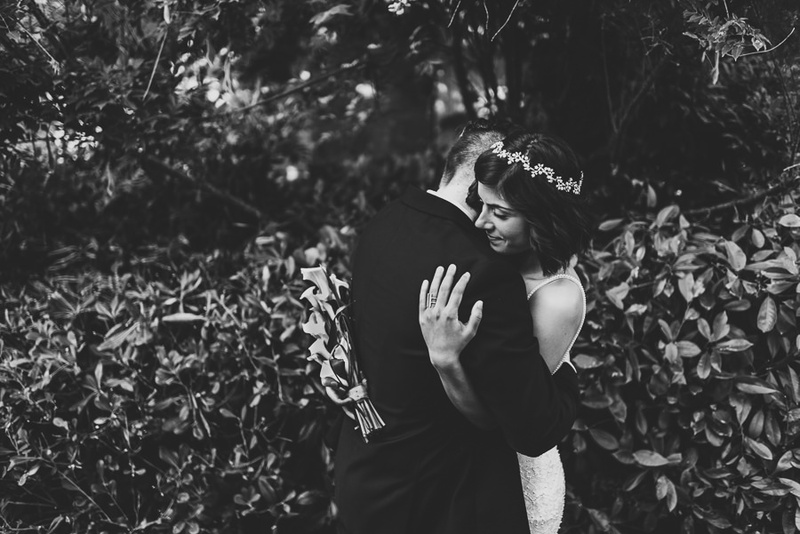 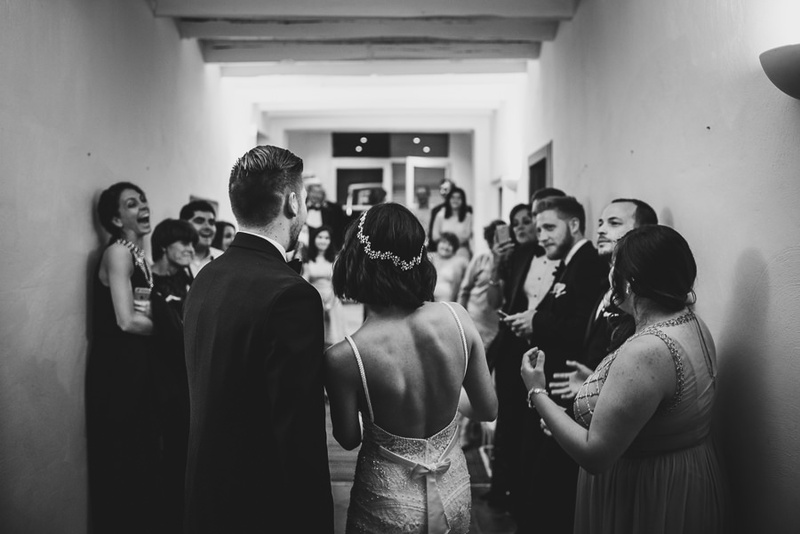 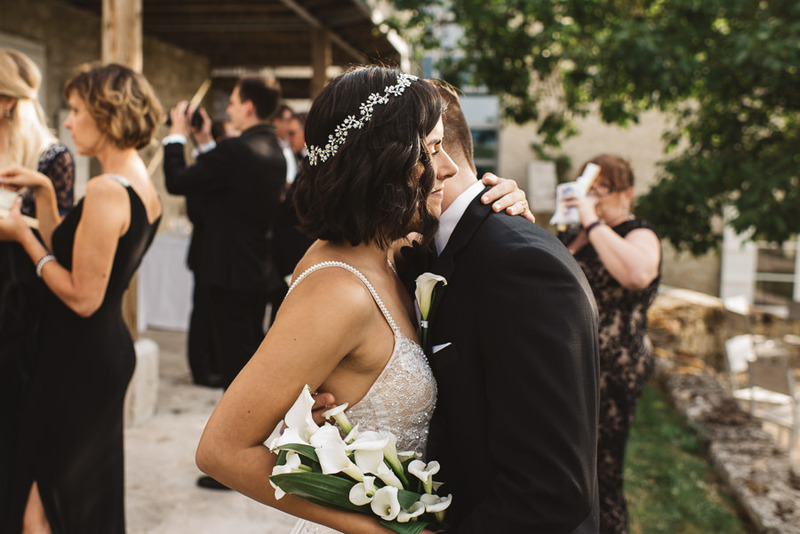 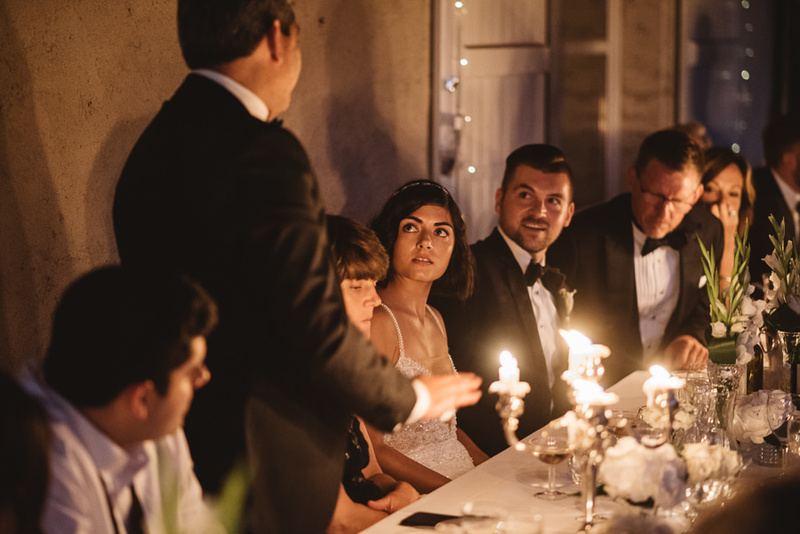 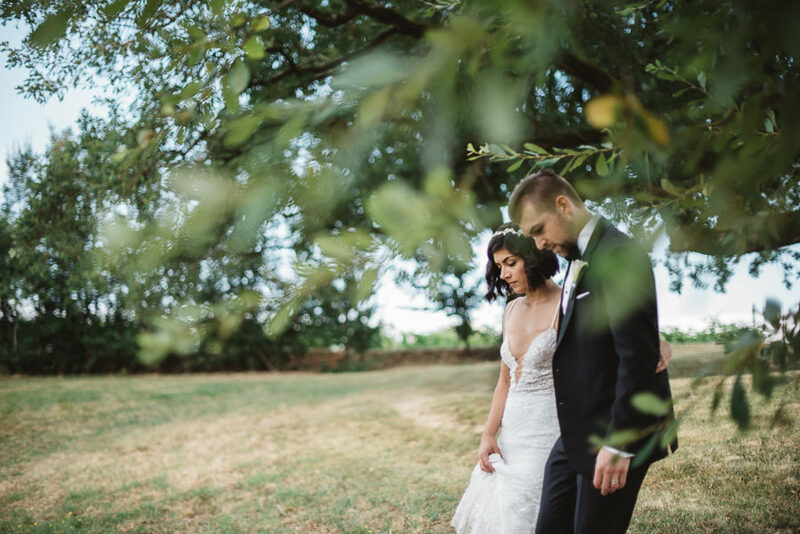 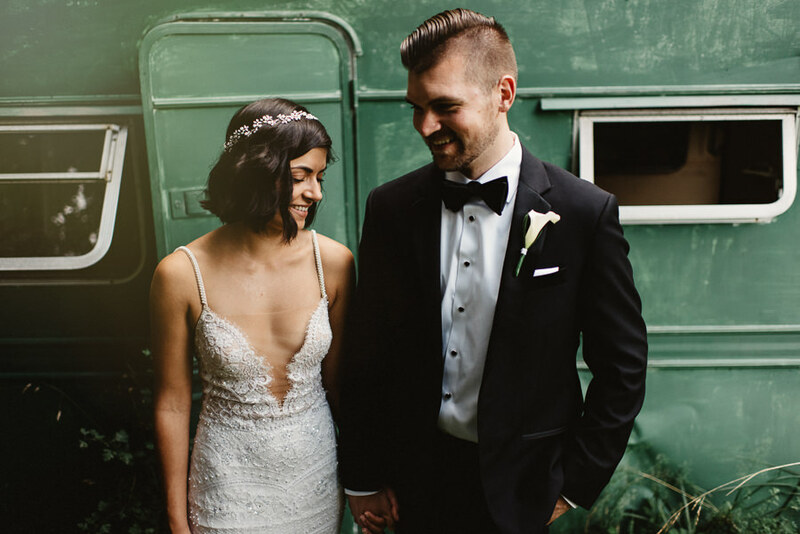 Kailie and Ryan both live in LA, they decided to celebrate their wedding in a beautiful villa in the South of France. 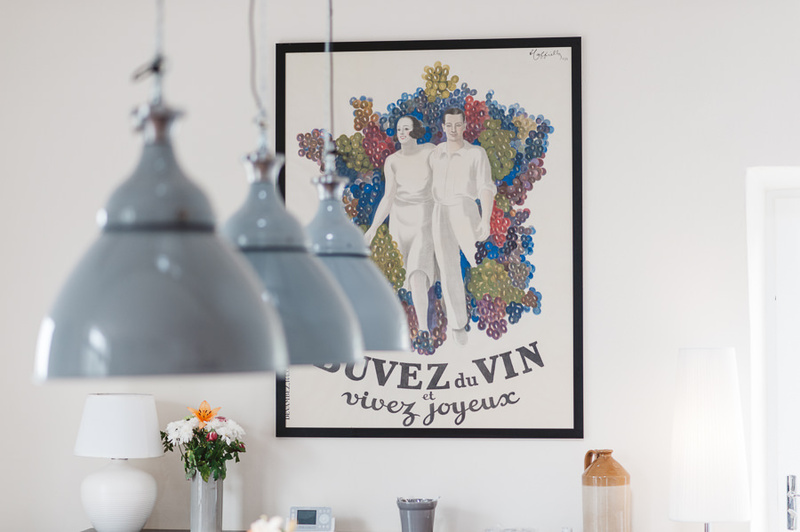 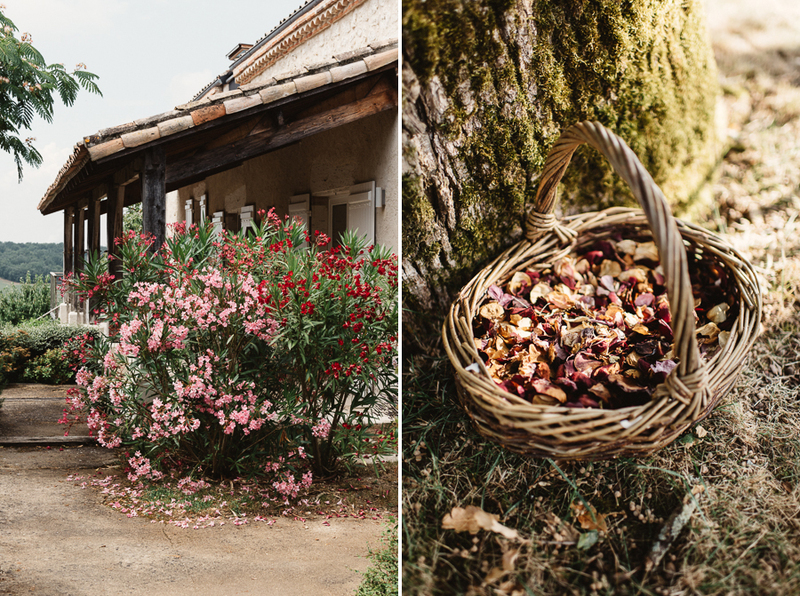 They spent a week with their family enjoying all the beauty of the French countryside, Vin, soleil, joie de vivre. 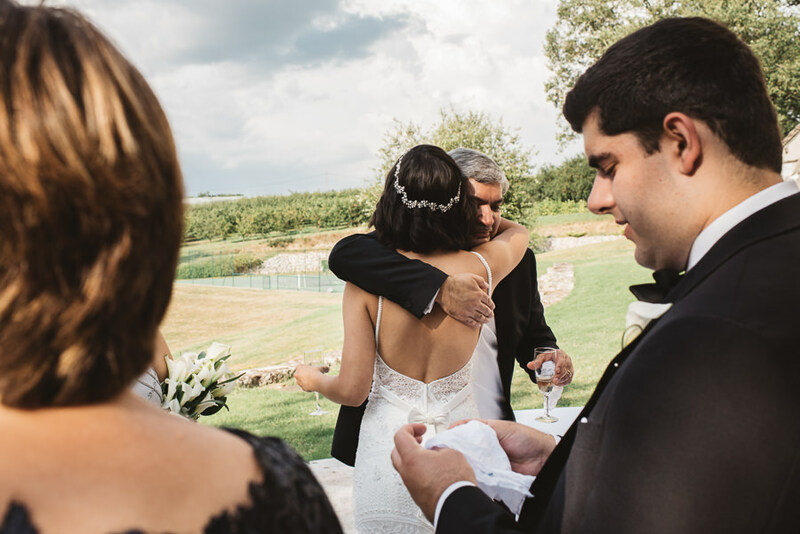 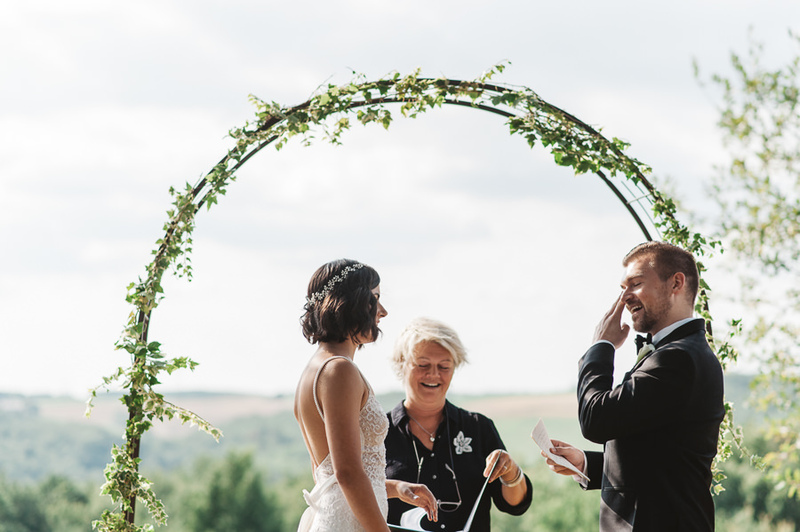 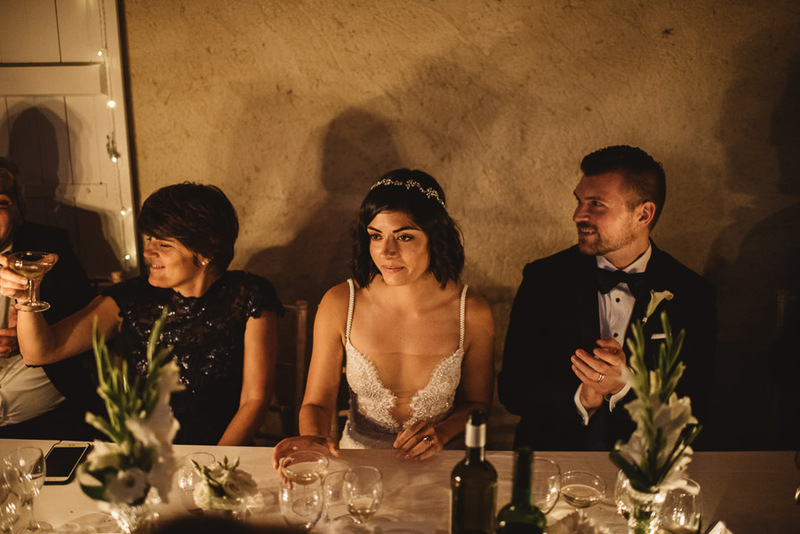 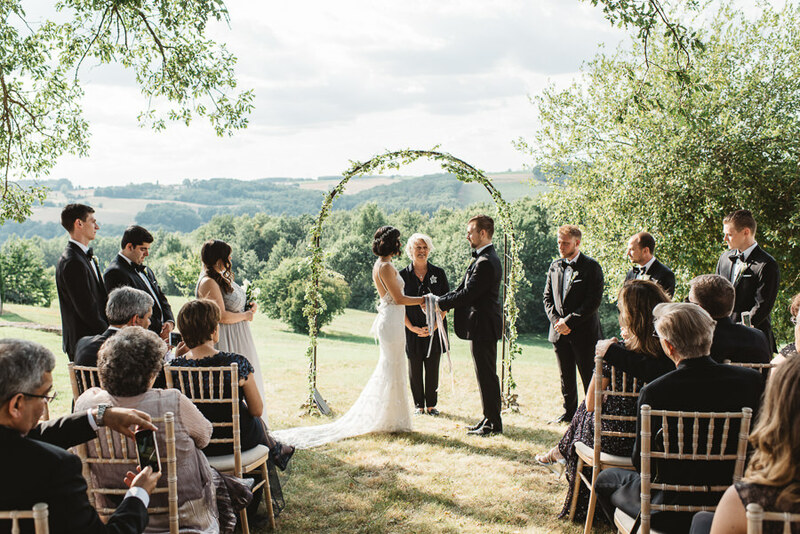 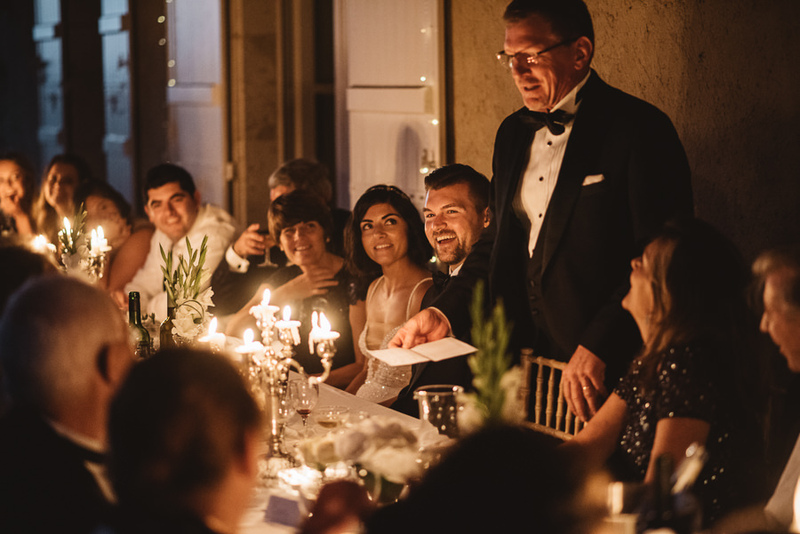 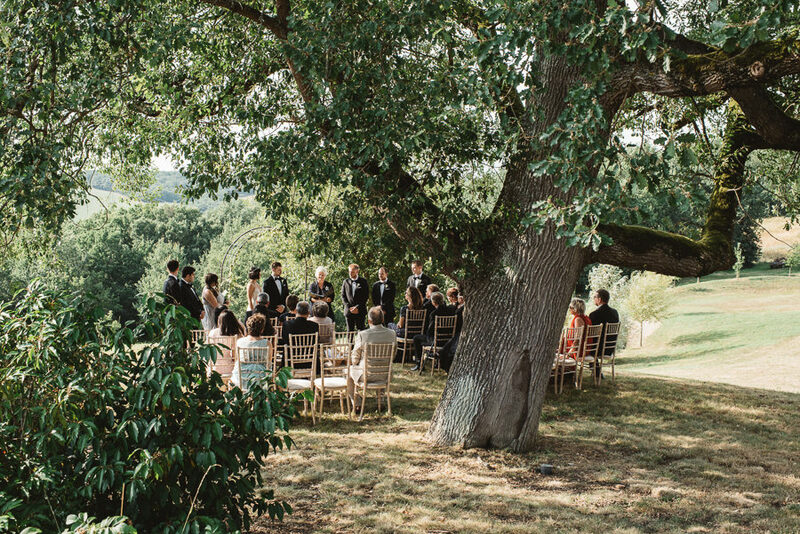 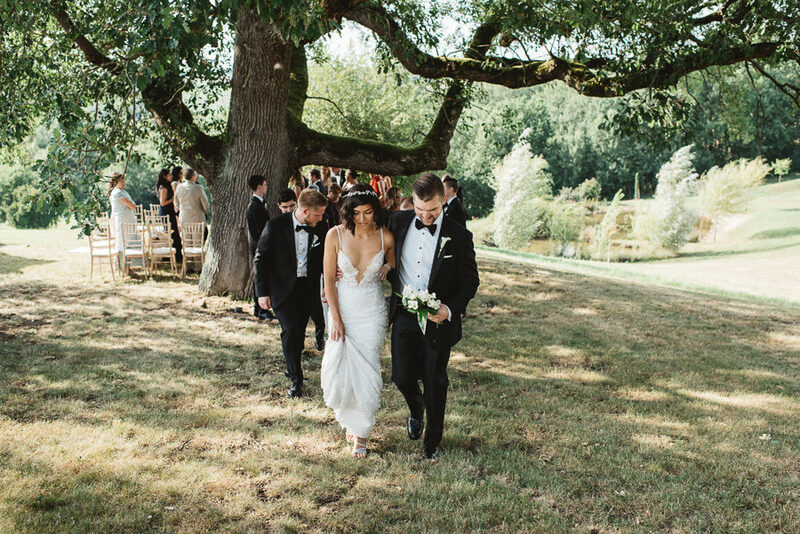 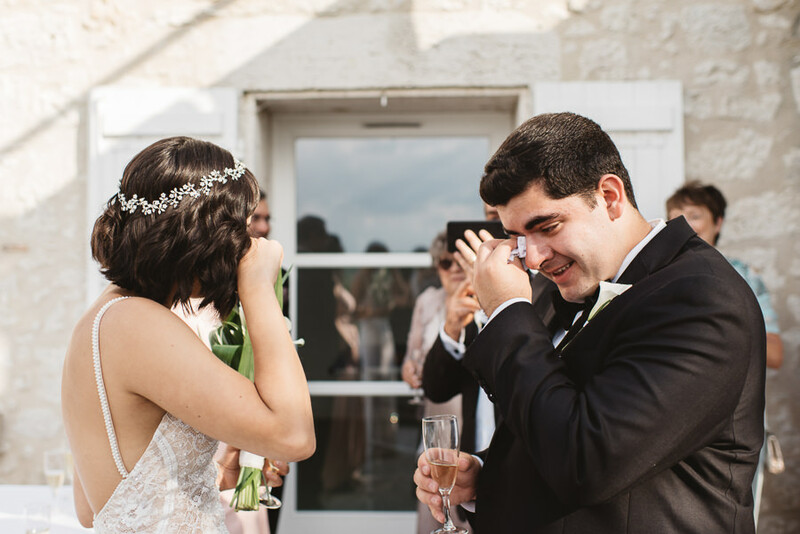 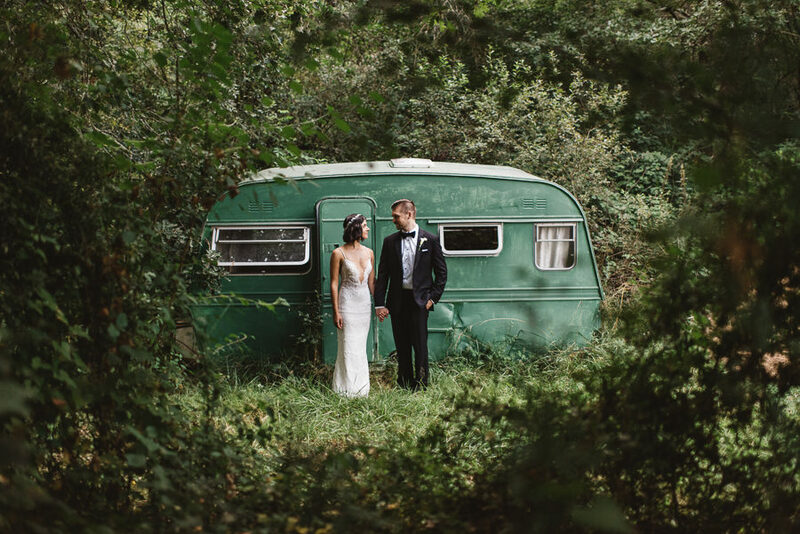 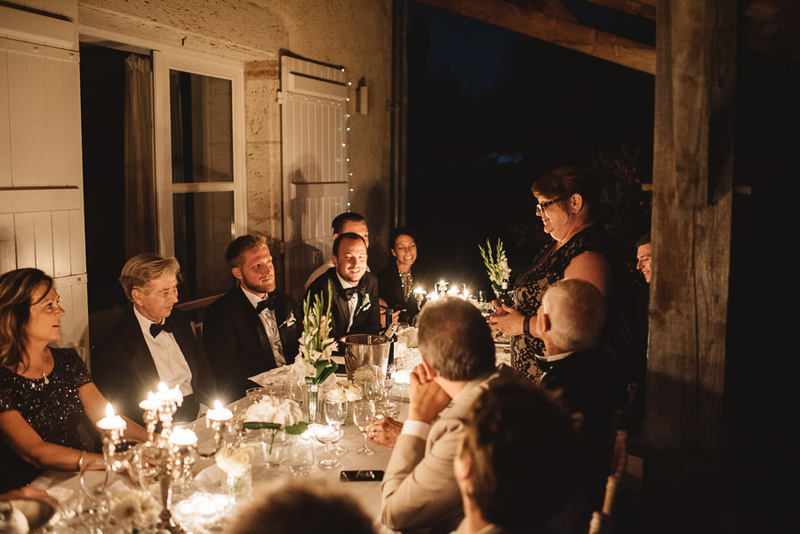 The wedding planer who put this lovely adventure together was Patricia from Country Weddings in France. 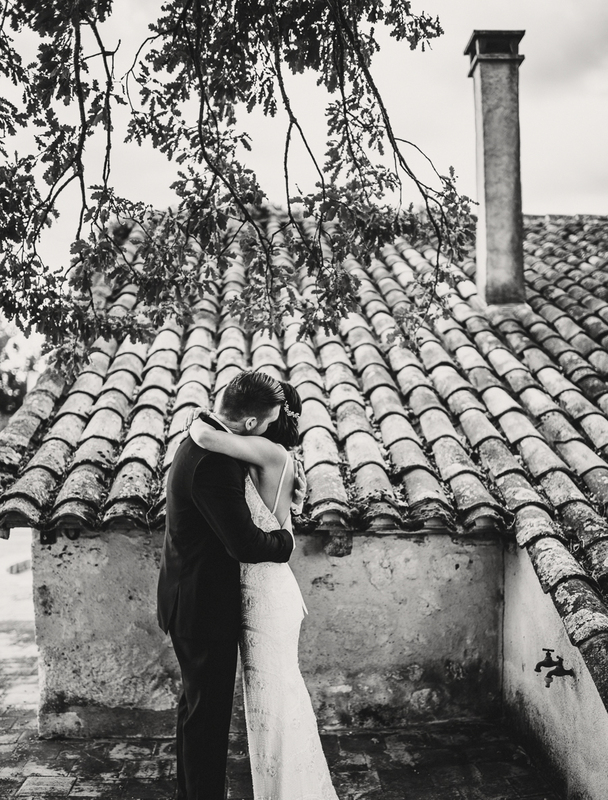 Wedding Photographer Bordeaux / Toulouse / Provence . 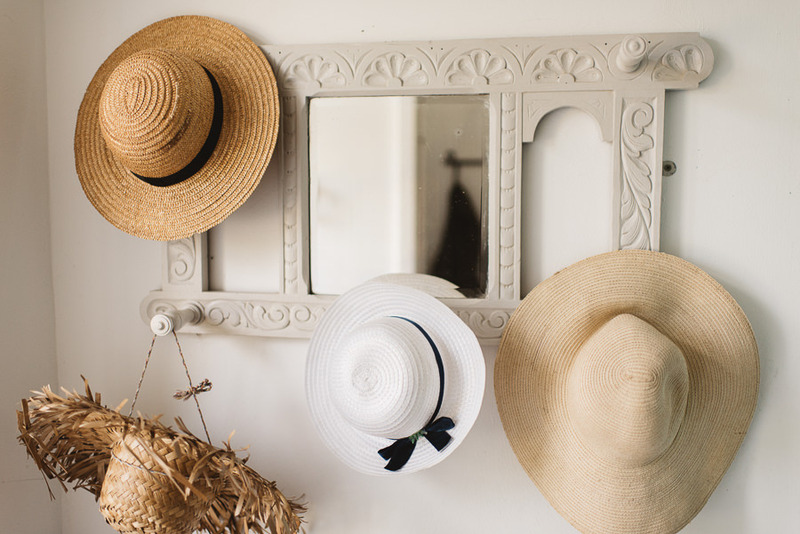 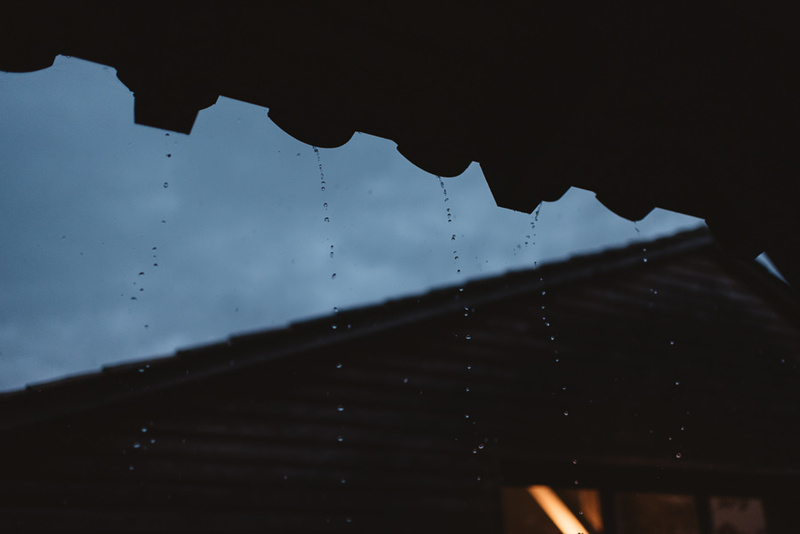 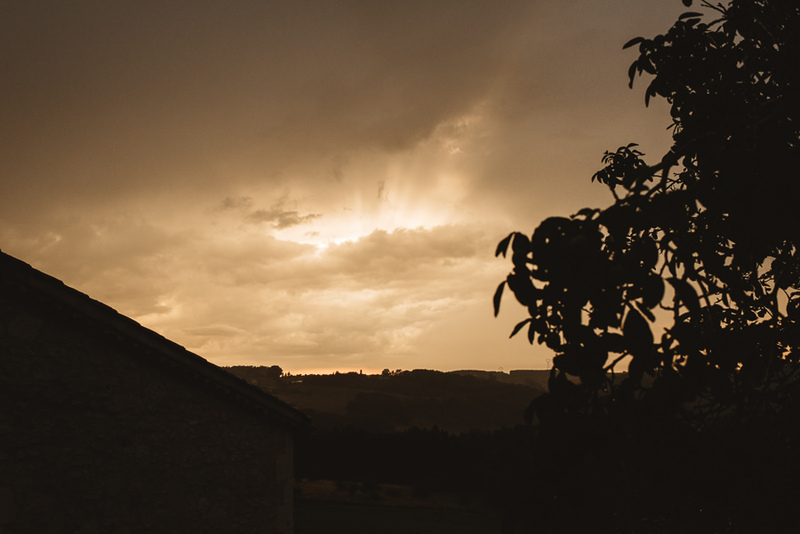 The Day Before at the Ferme de LaBarthe | South of France. 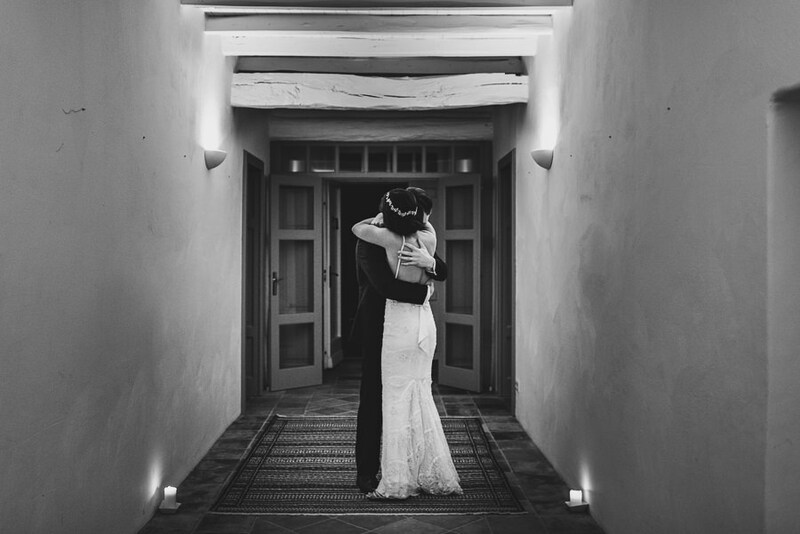 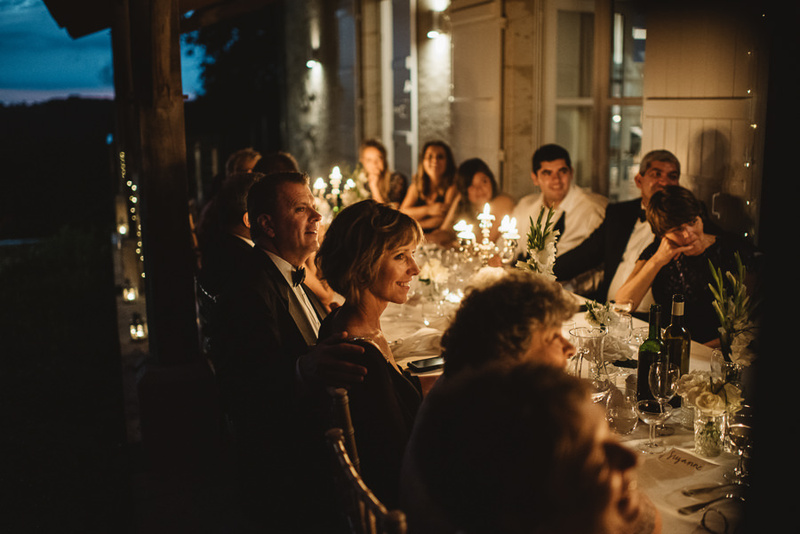 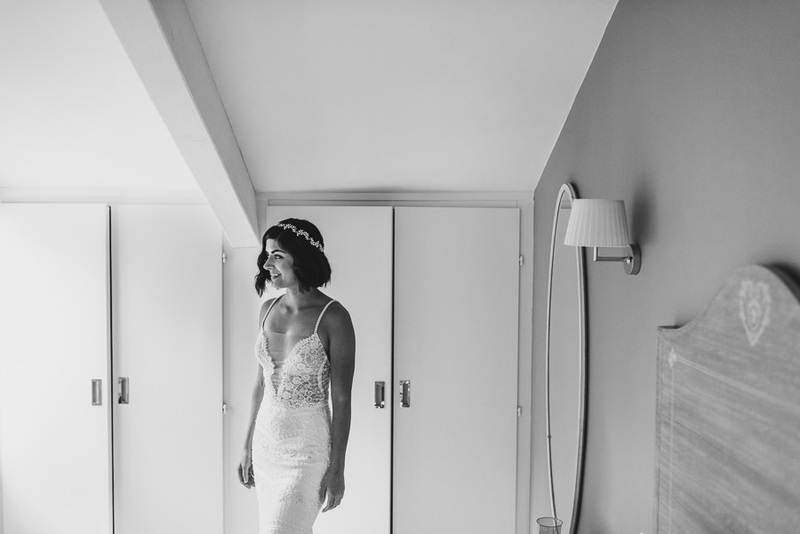 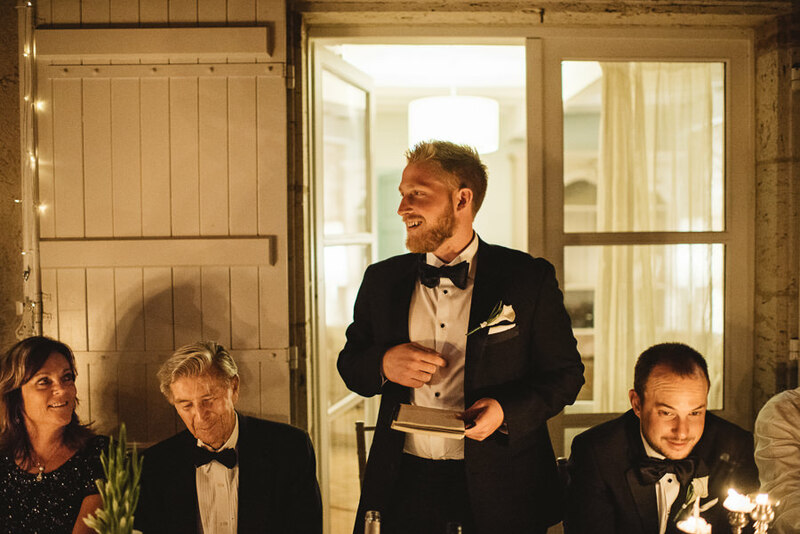 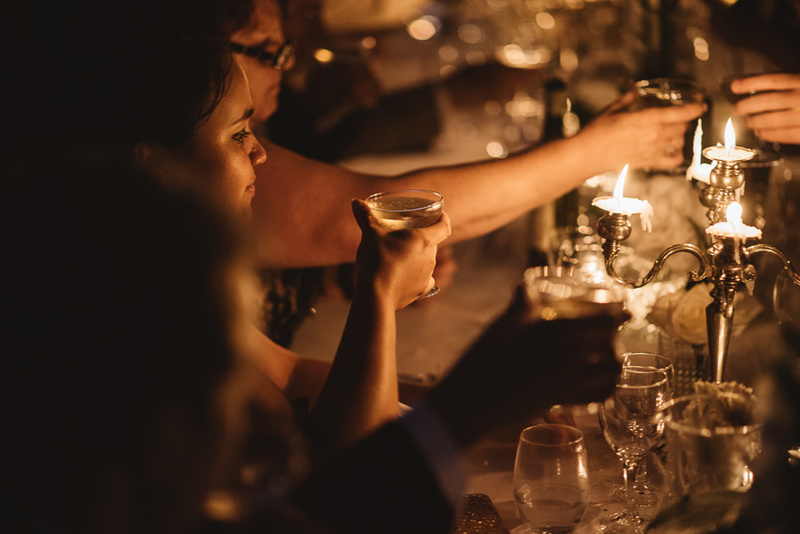 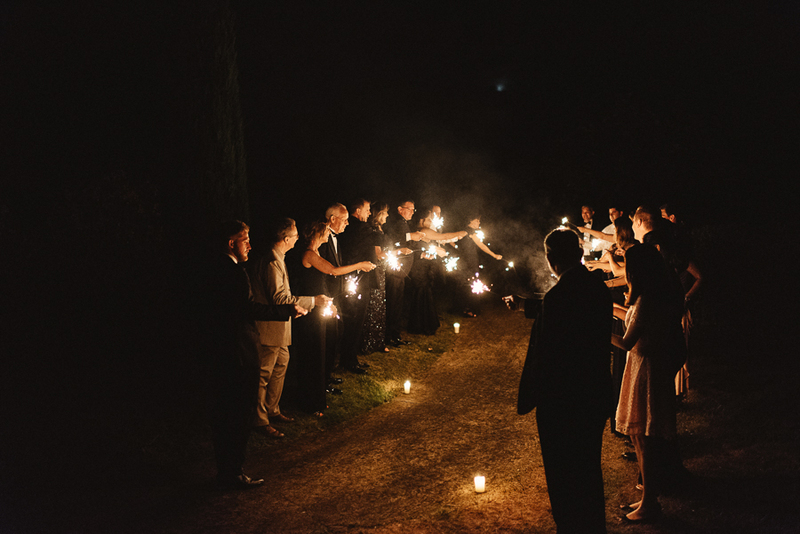 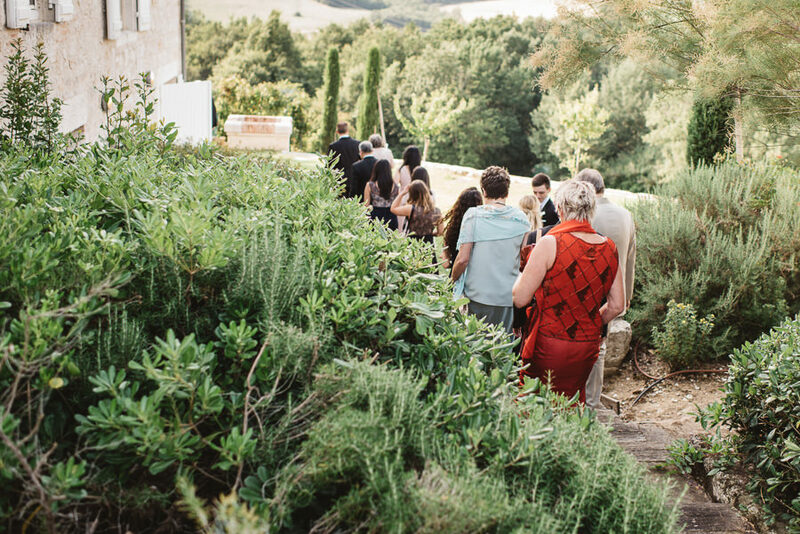 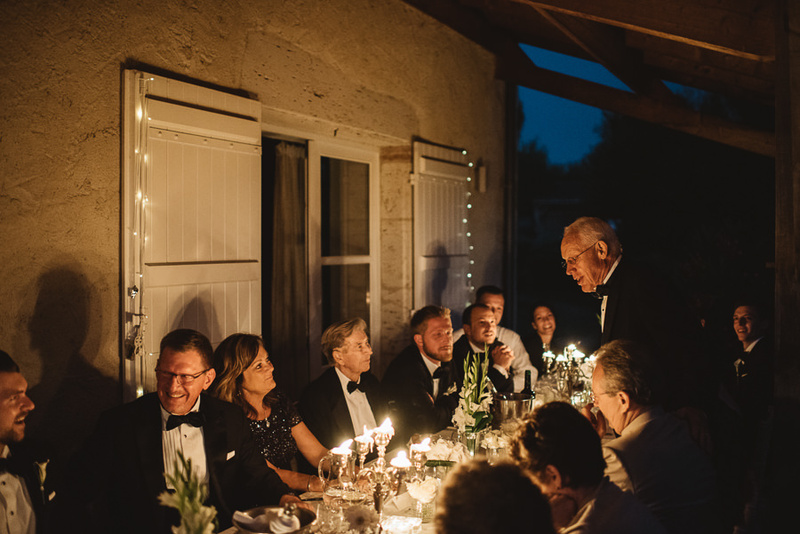 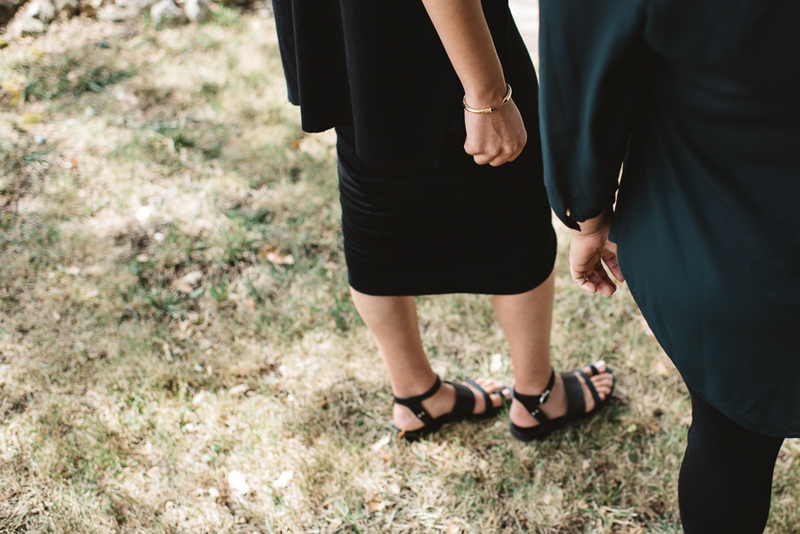 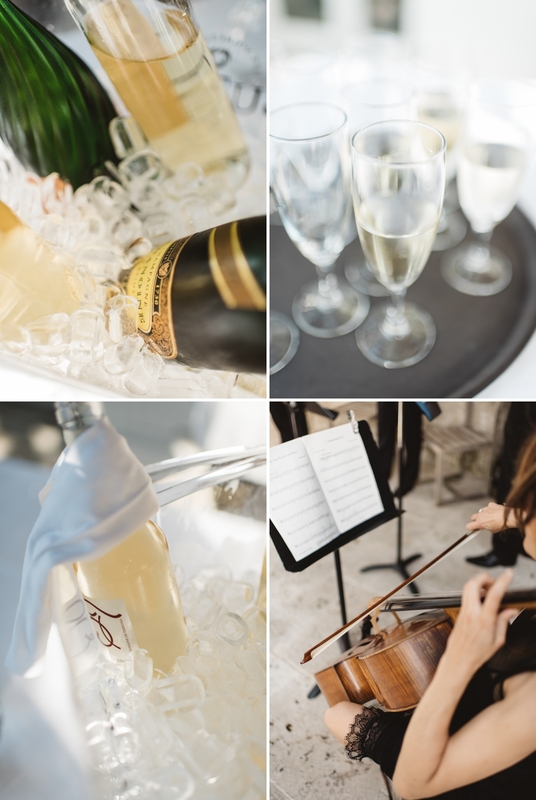 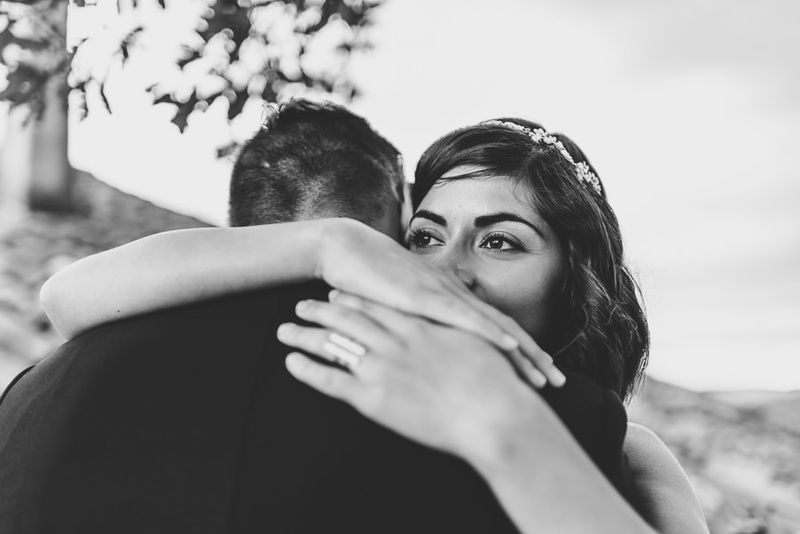 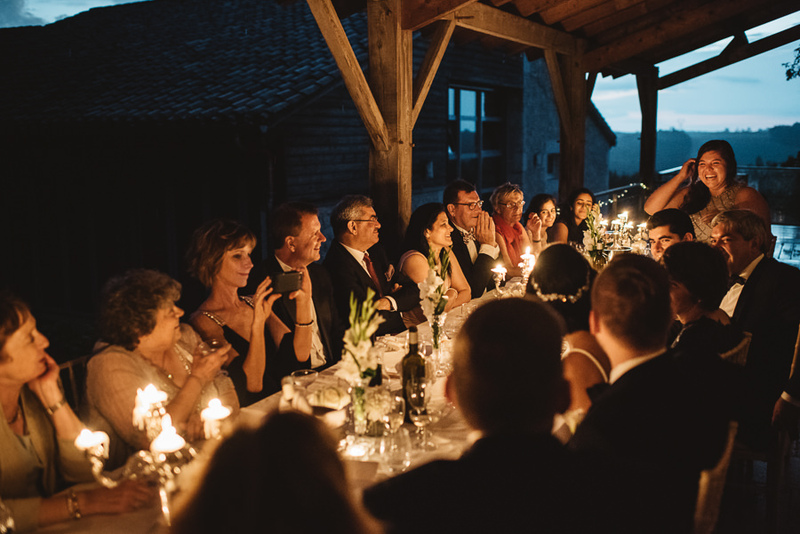 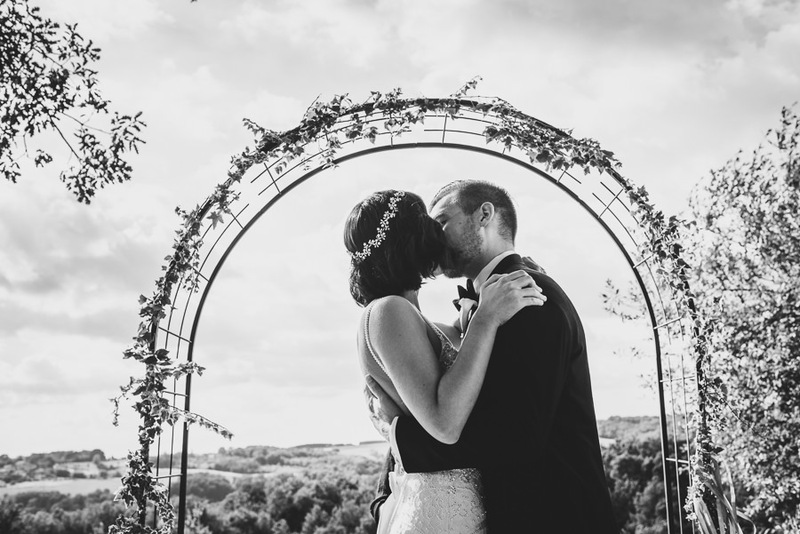 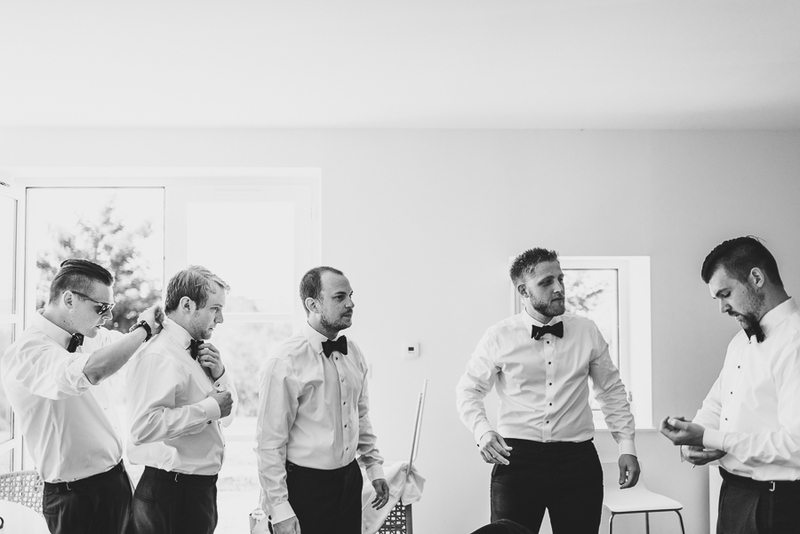 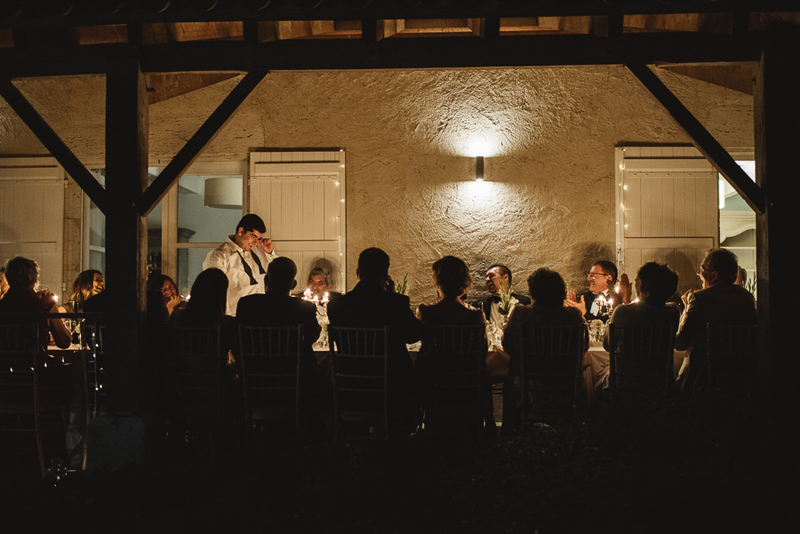 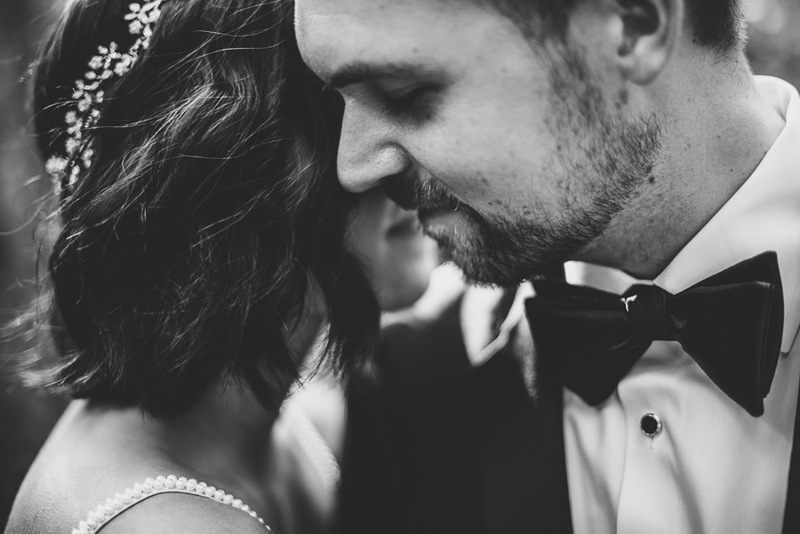 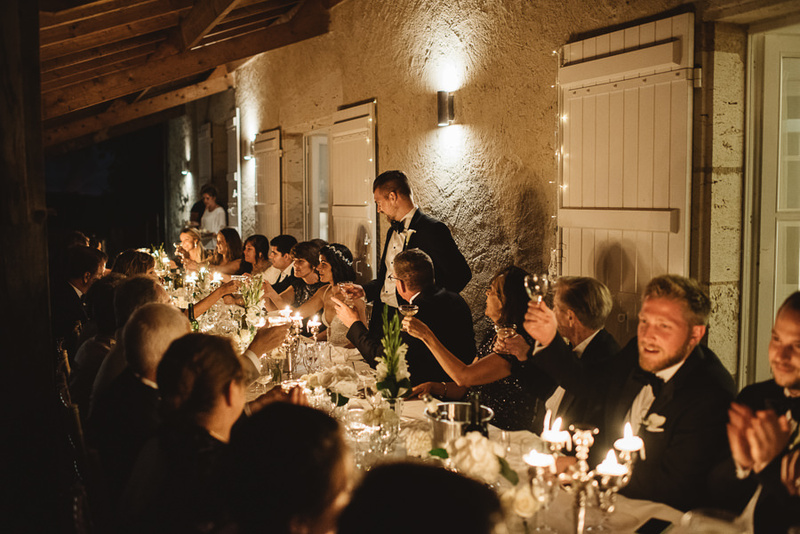 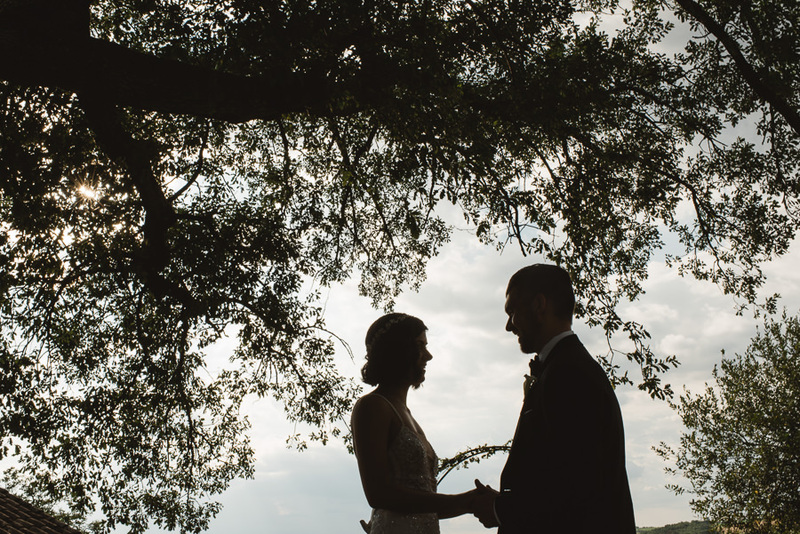 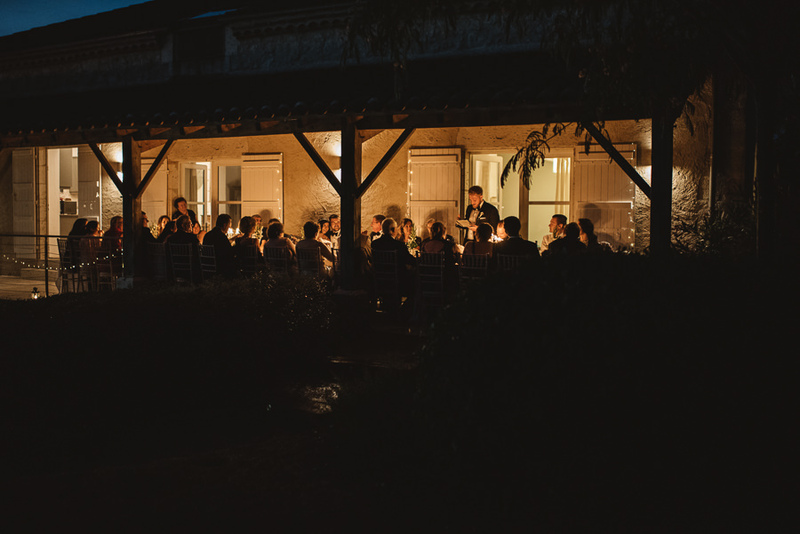 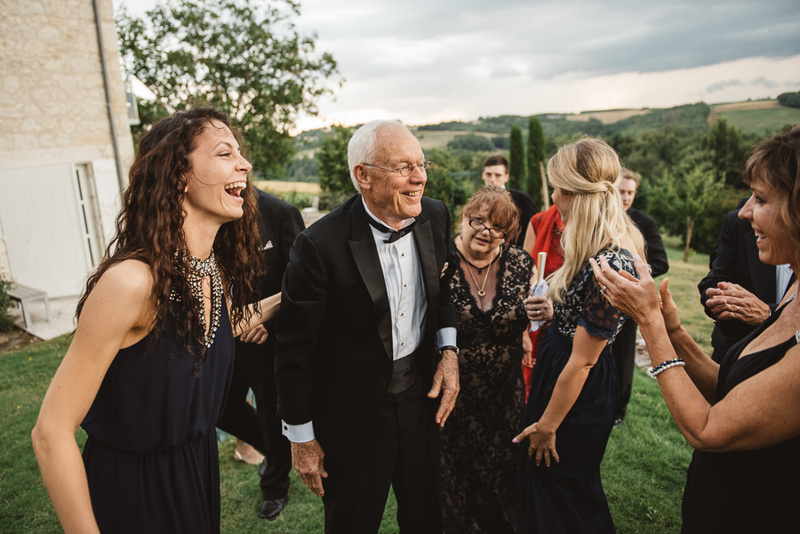 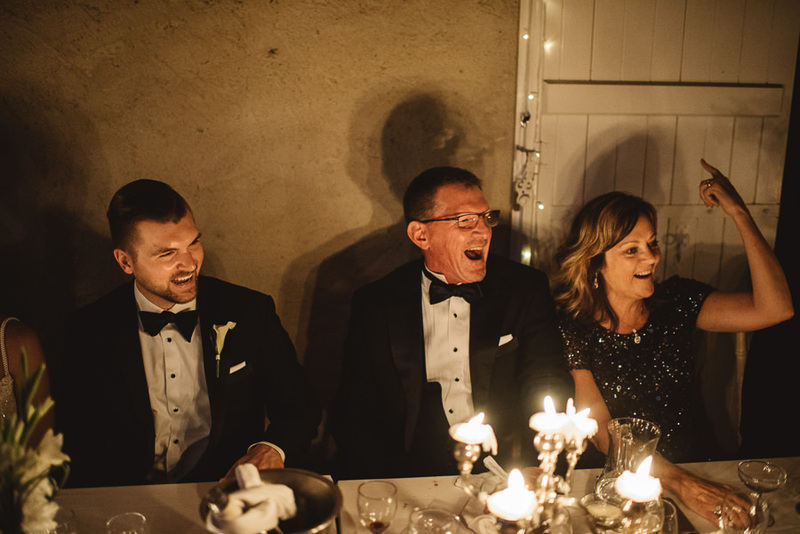 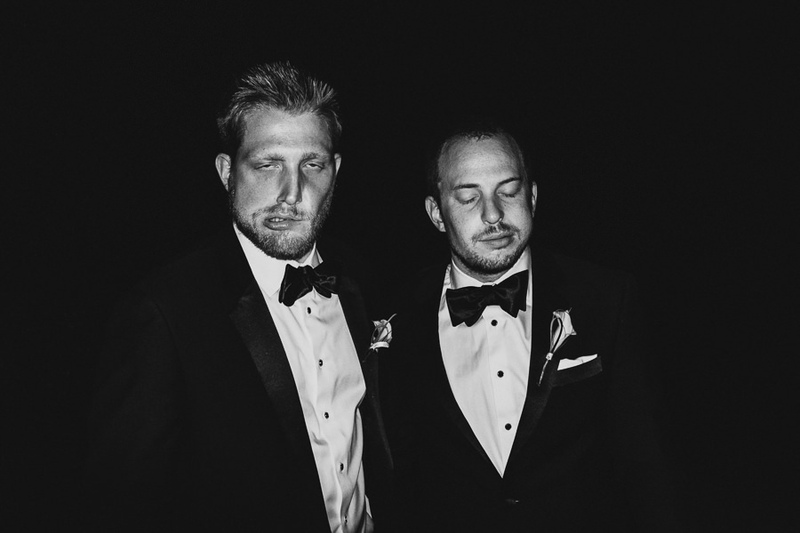 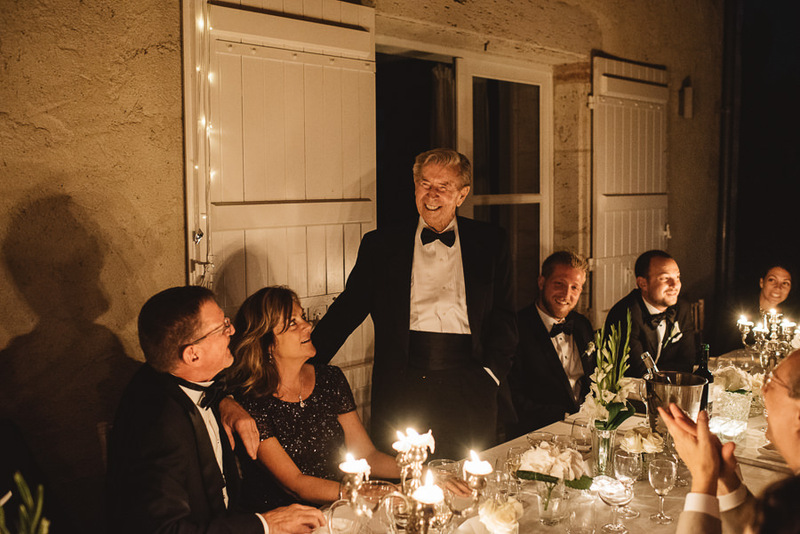 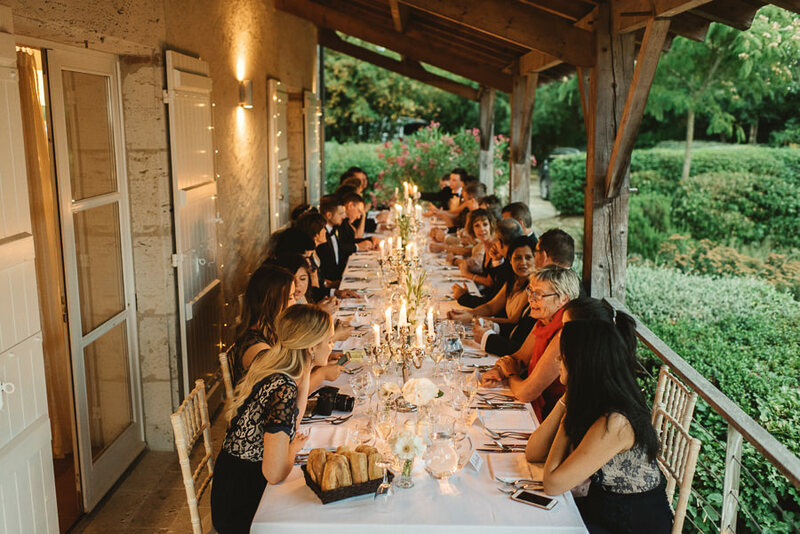 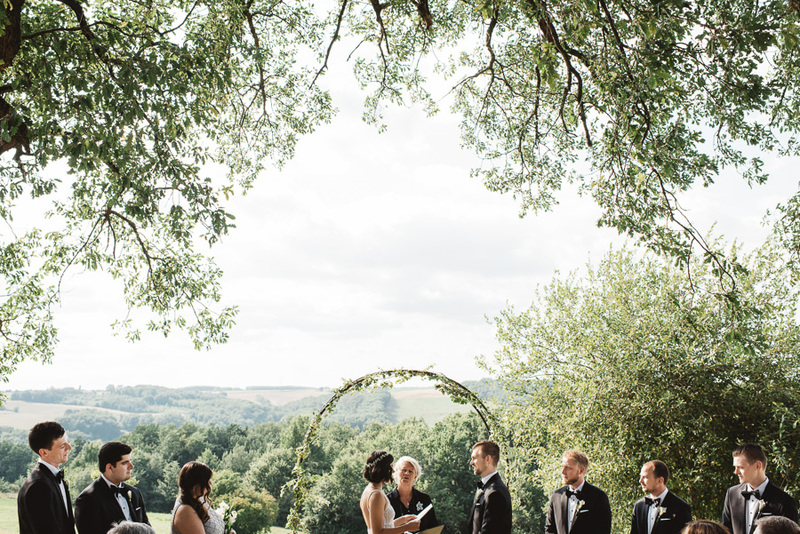 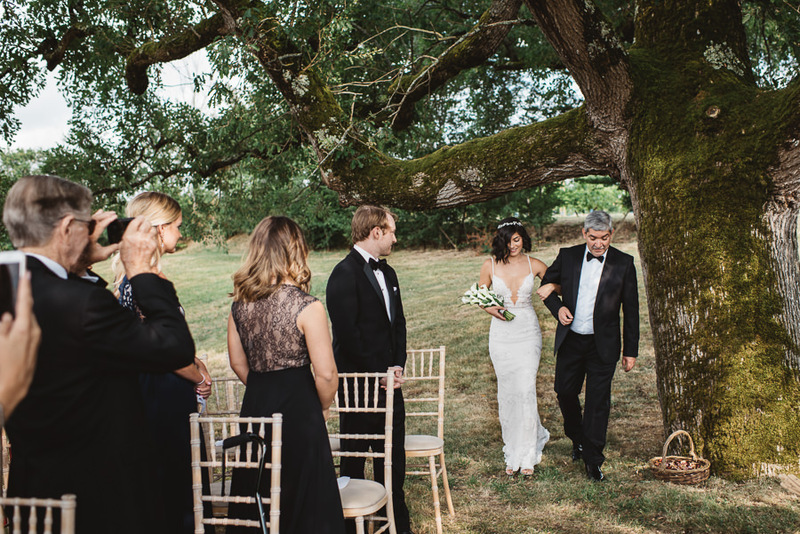 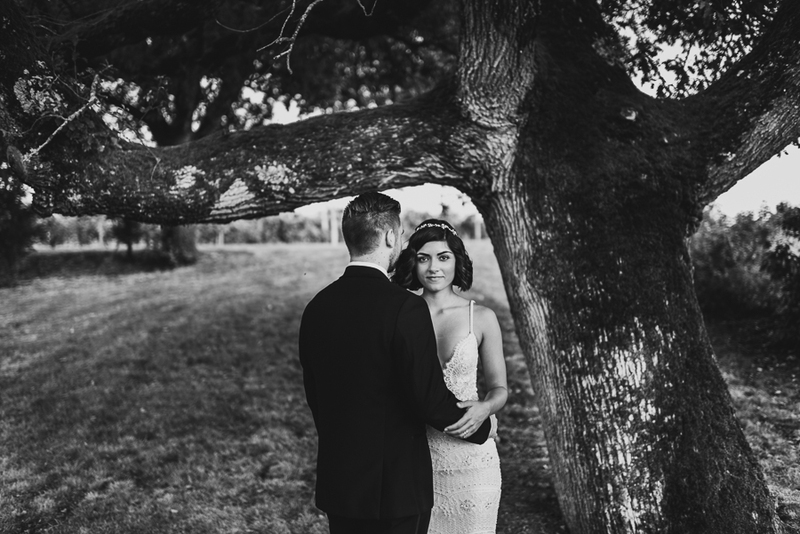 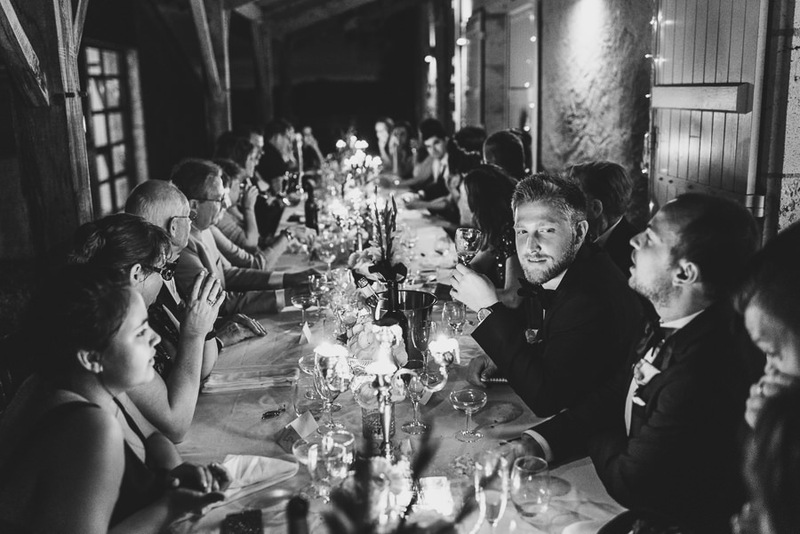 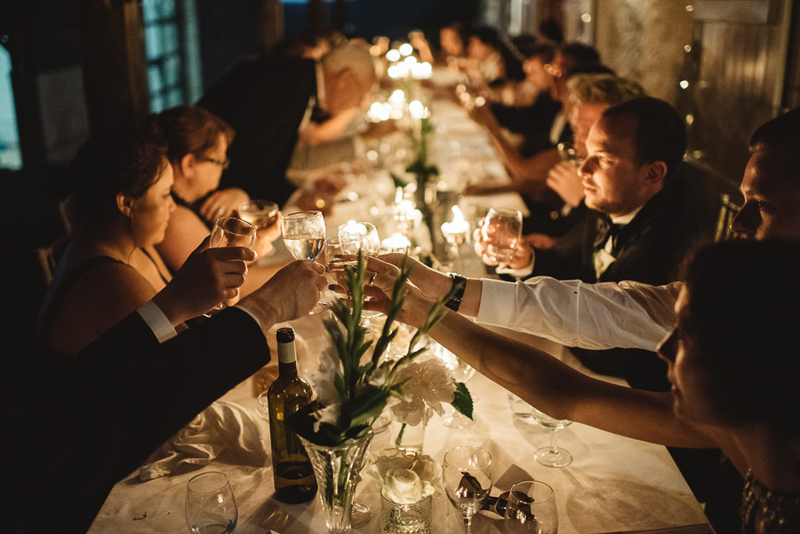 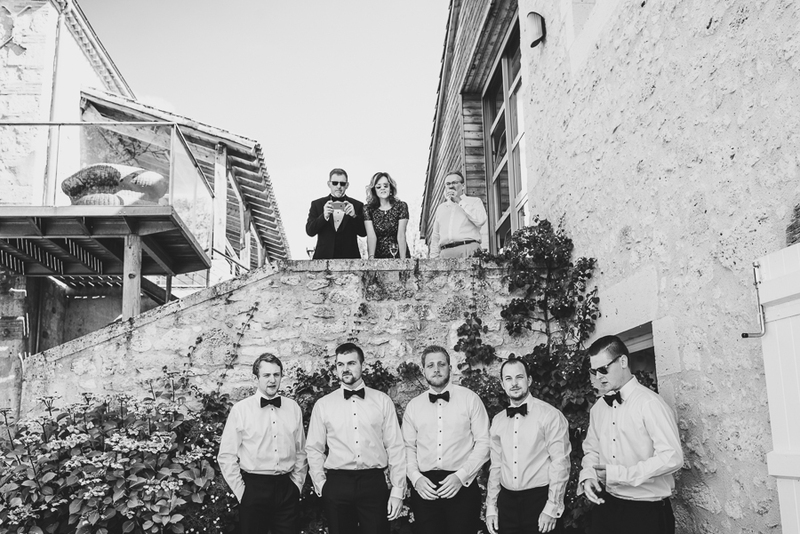 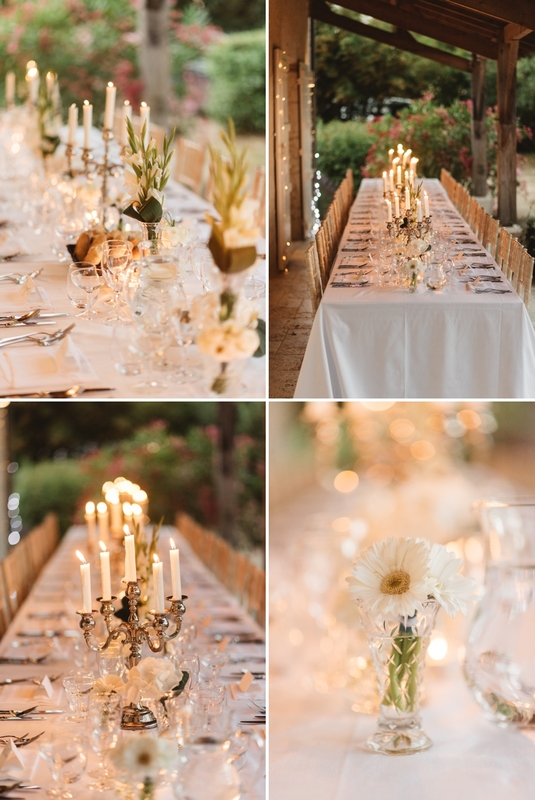 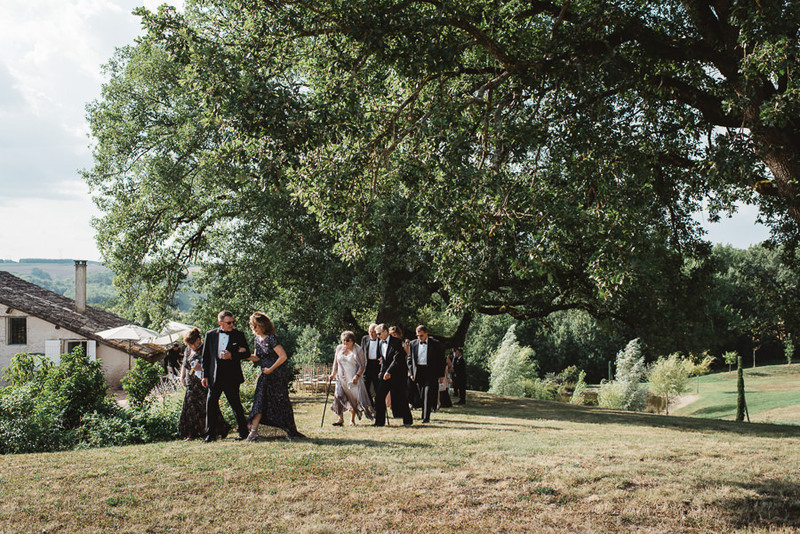 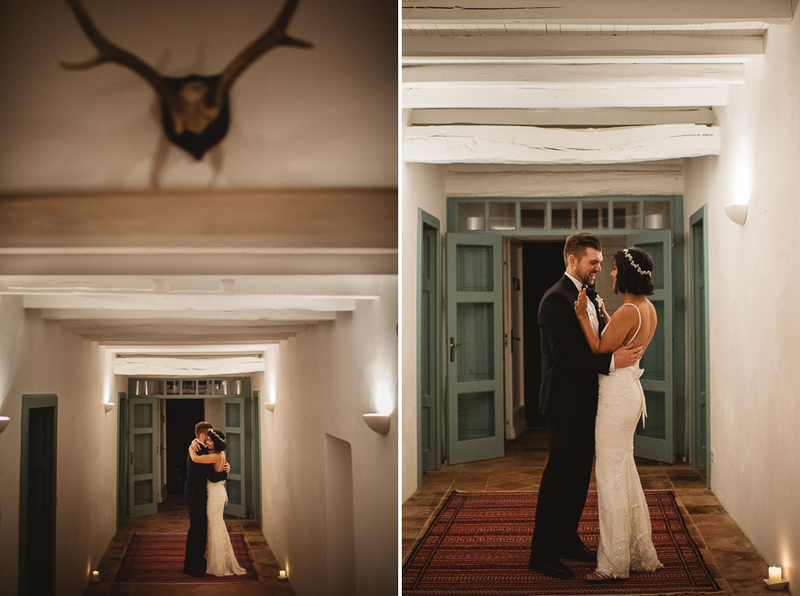 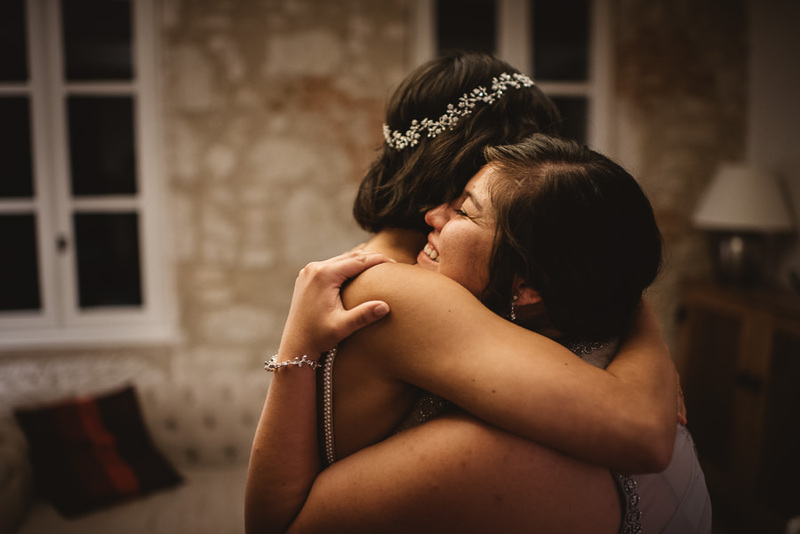 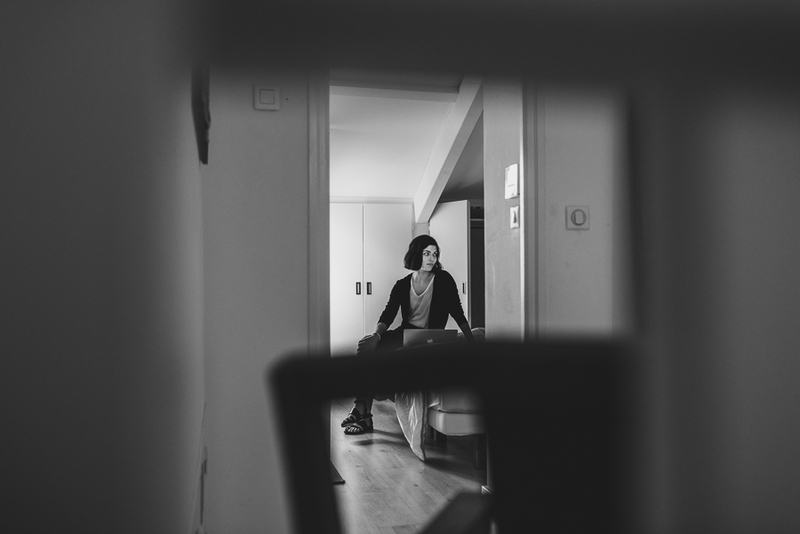 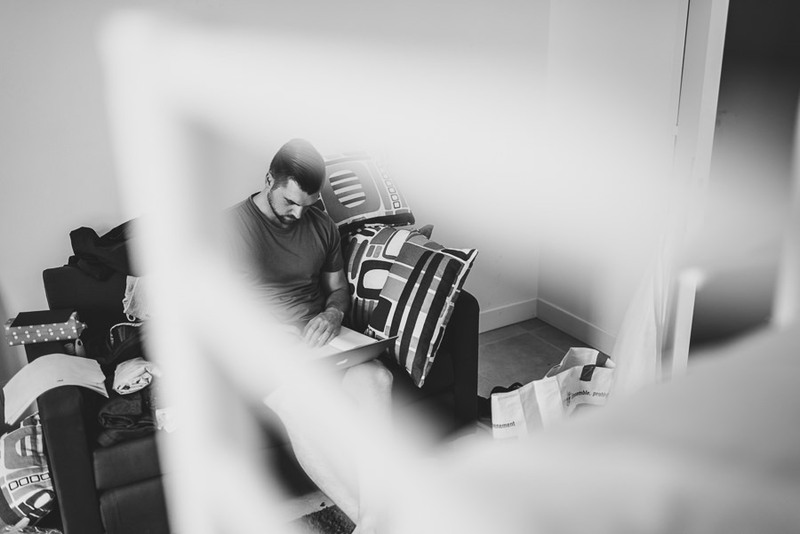 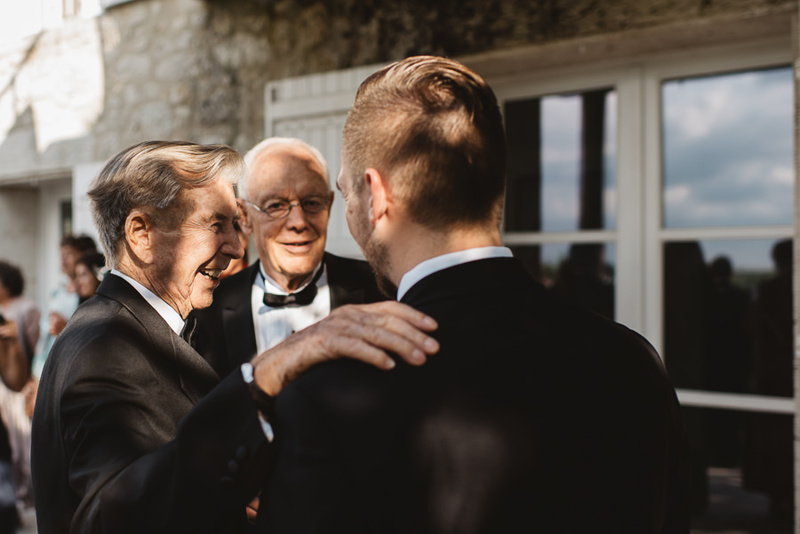 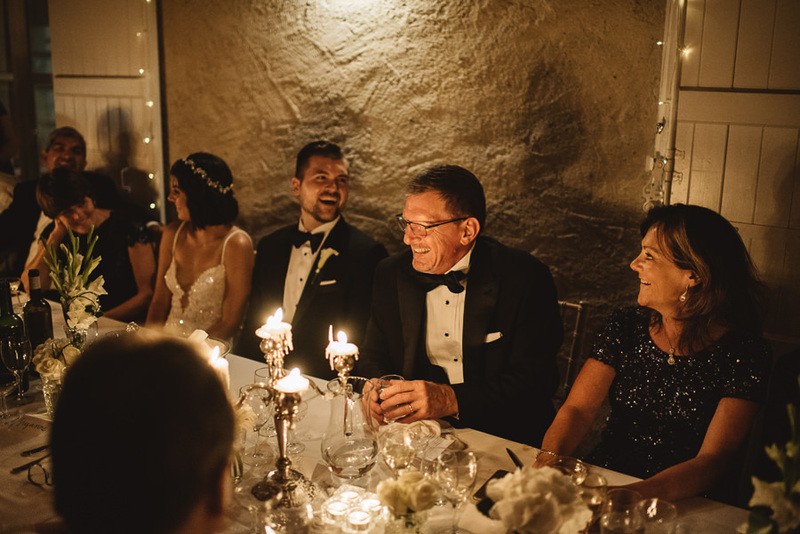 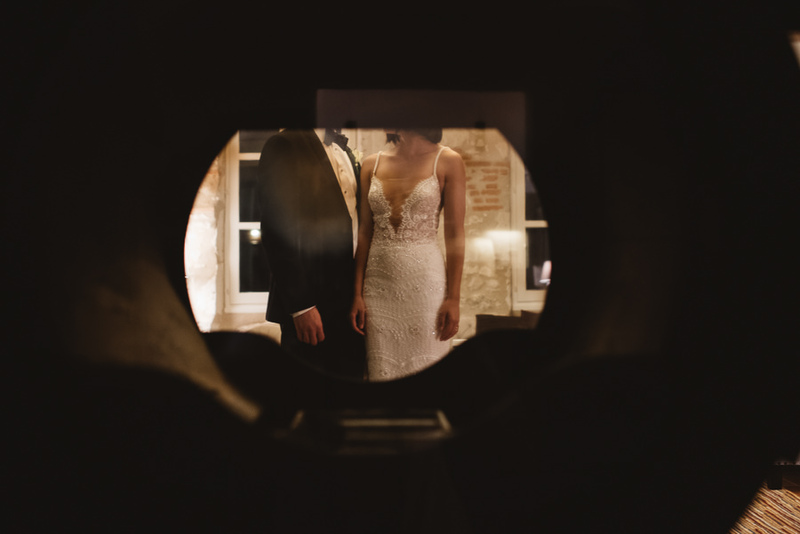 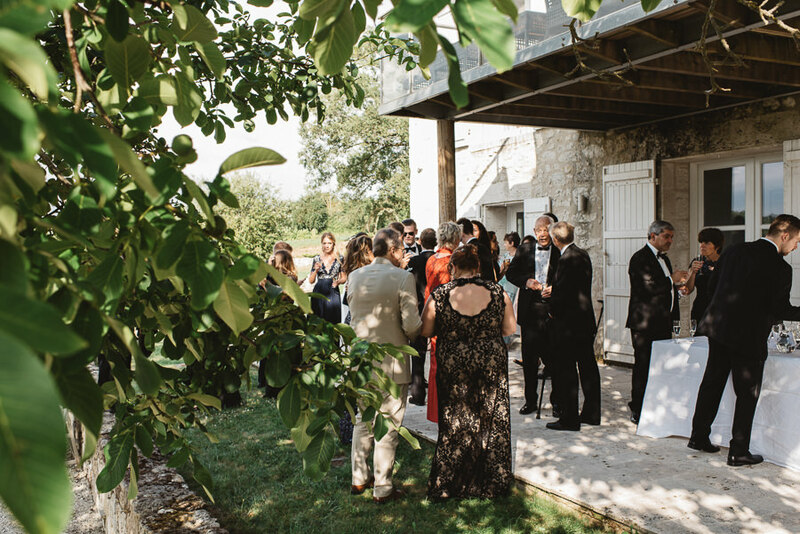 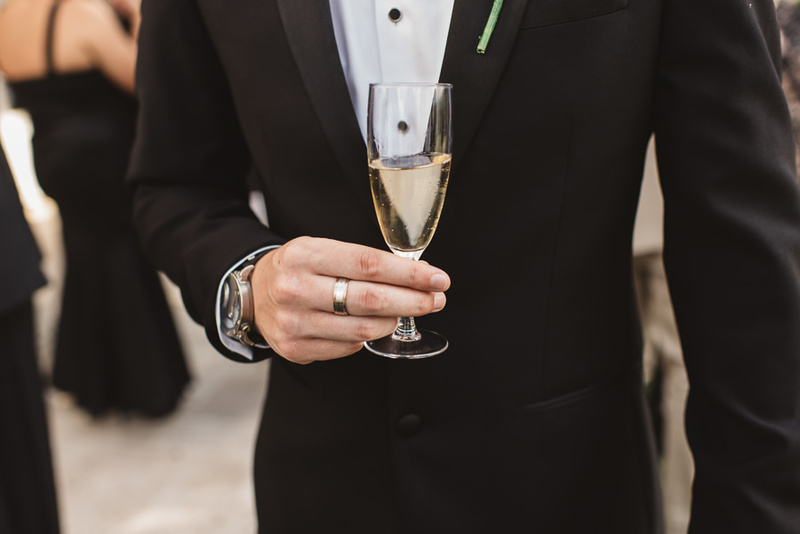 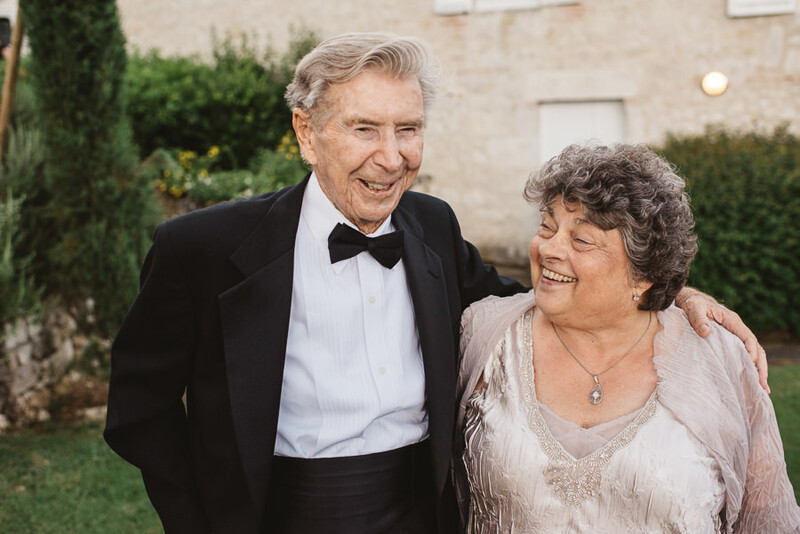 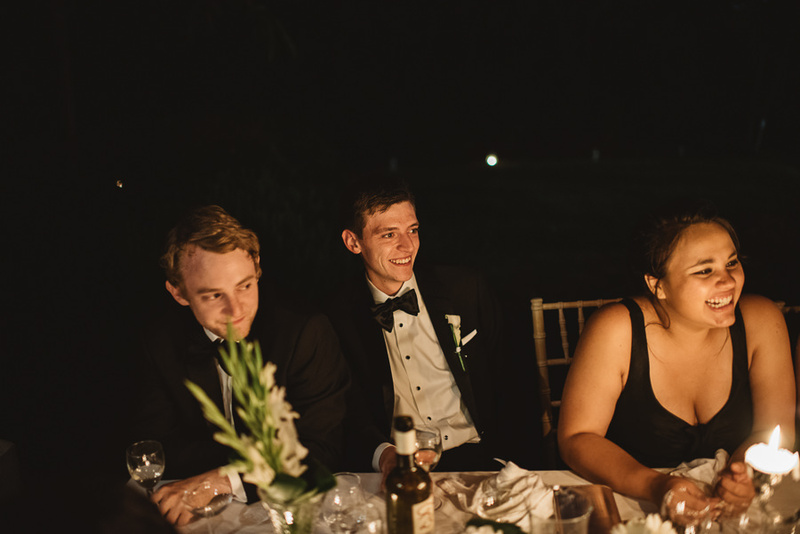 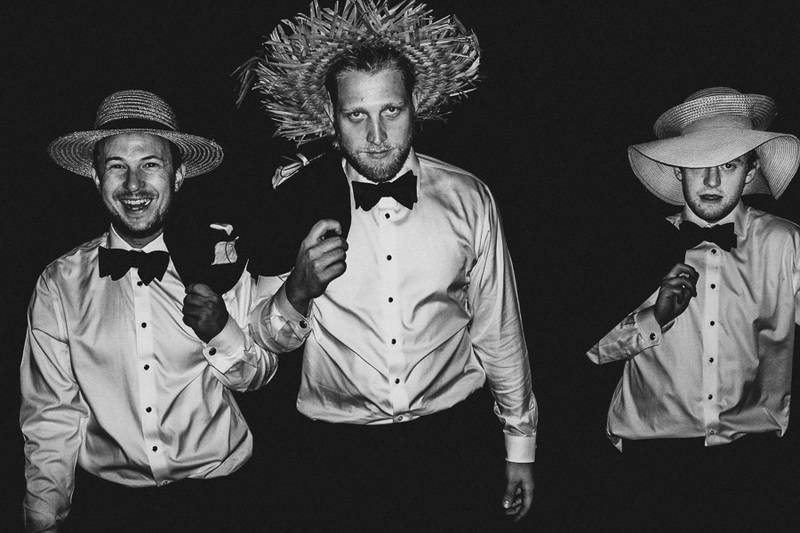 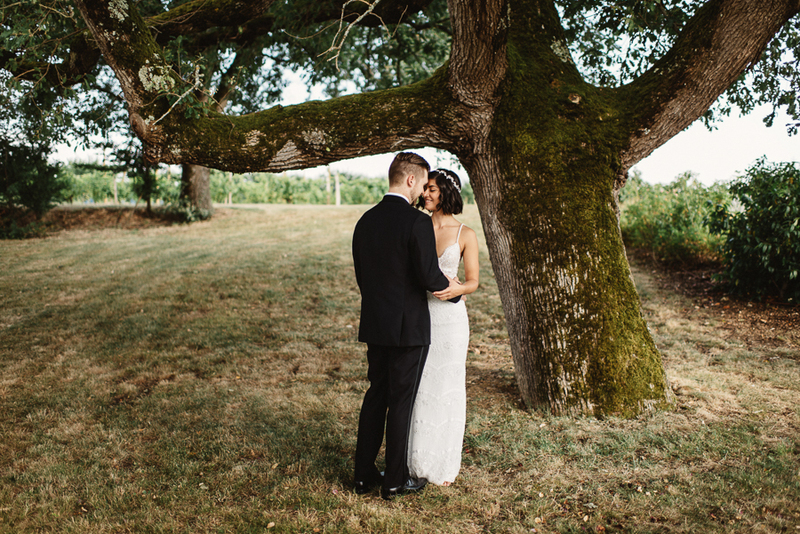 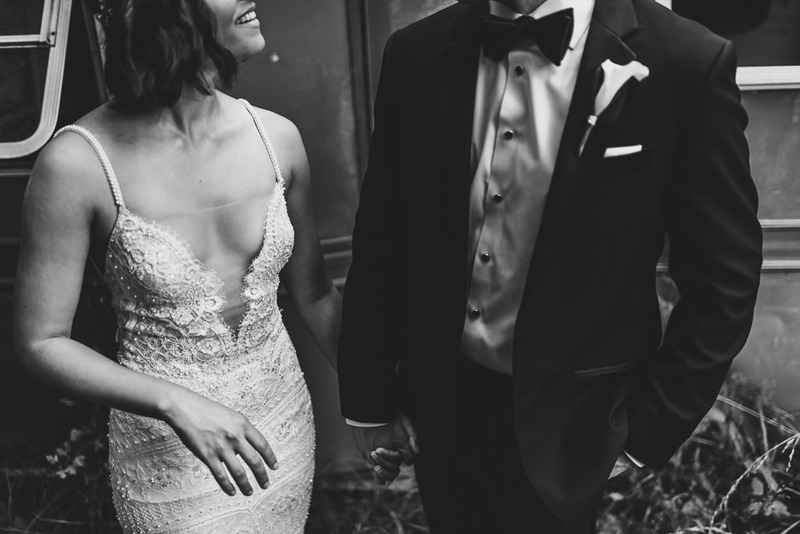 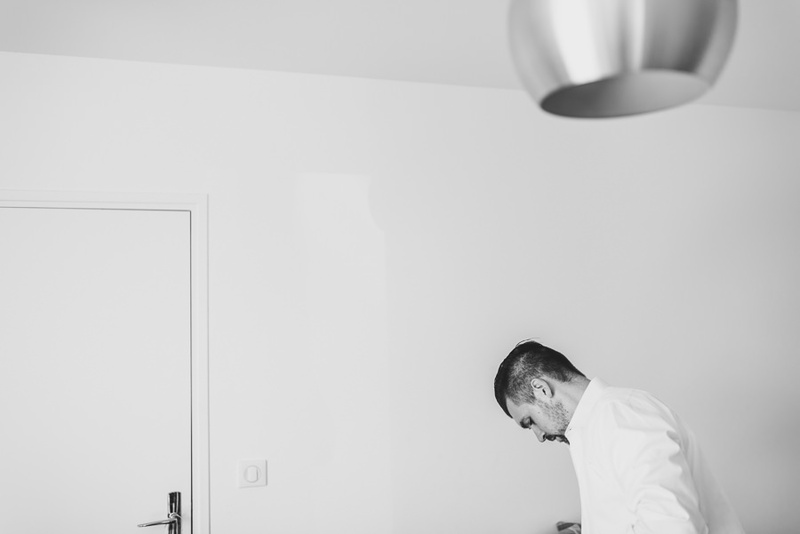 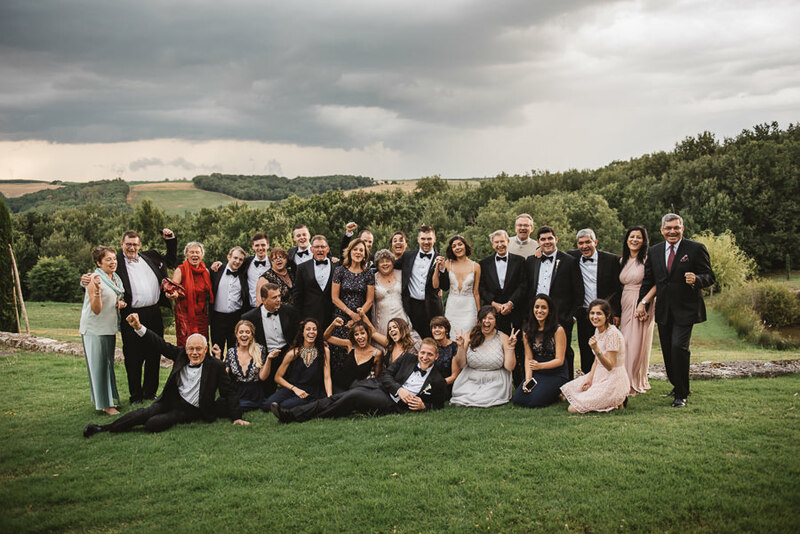 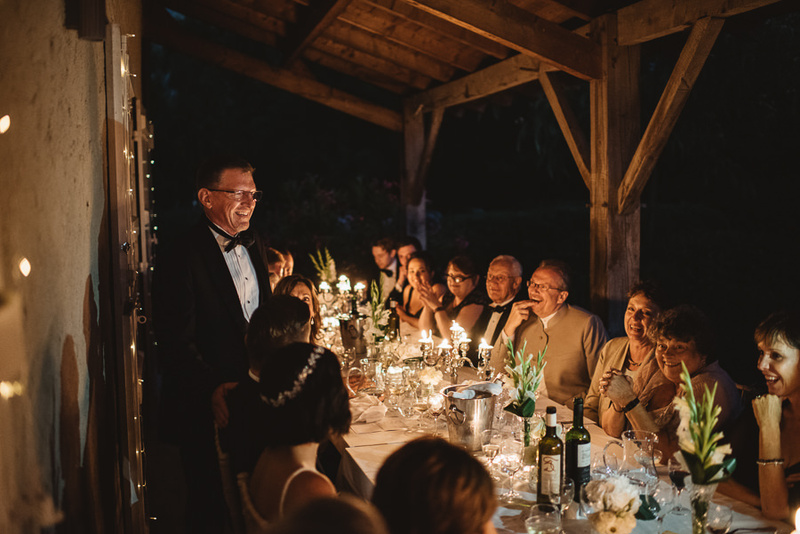 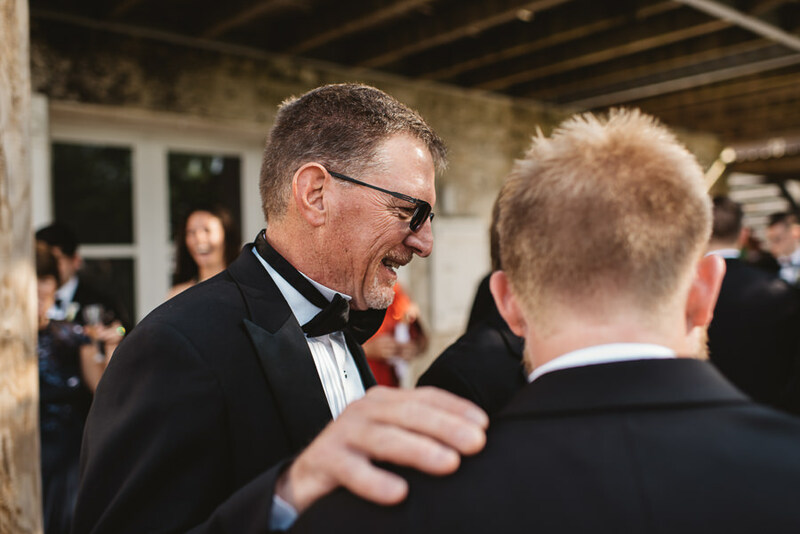 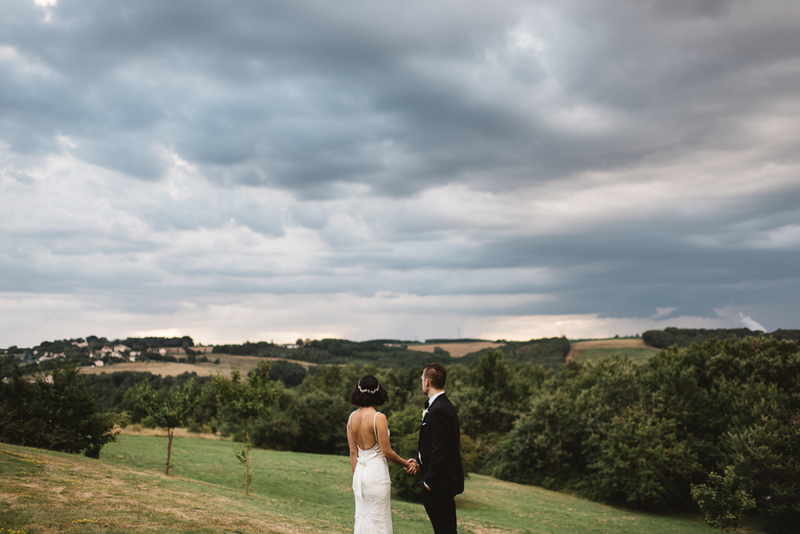 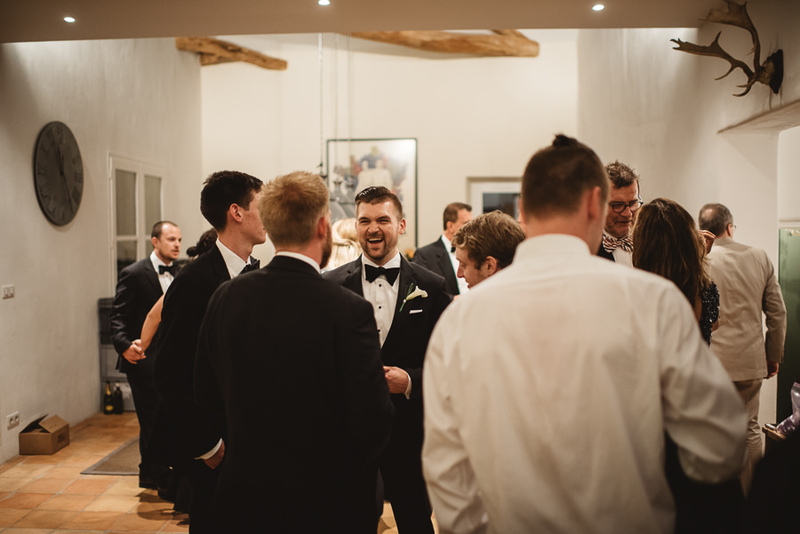 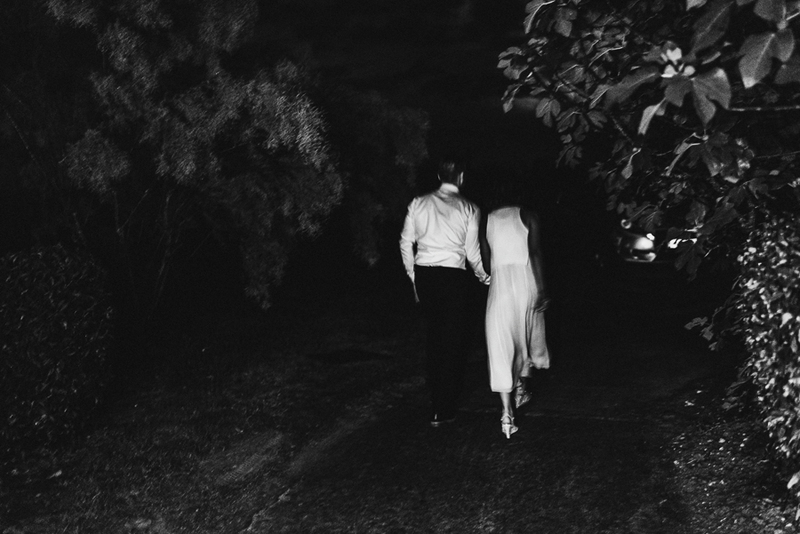 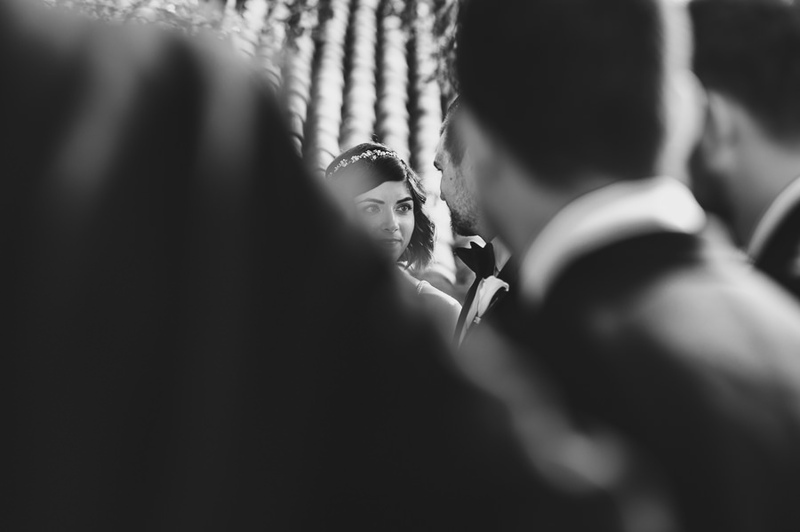 R and O | Wedding at Chateau de Lartigolle coming soon….. 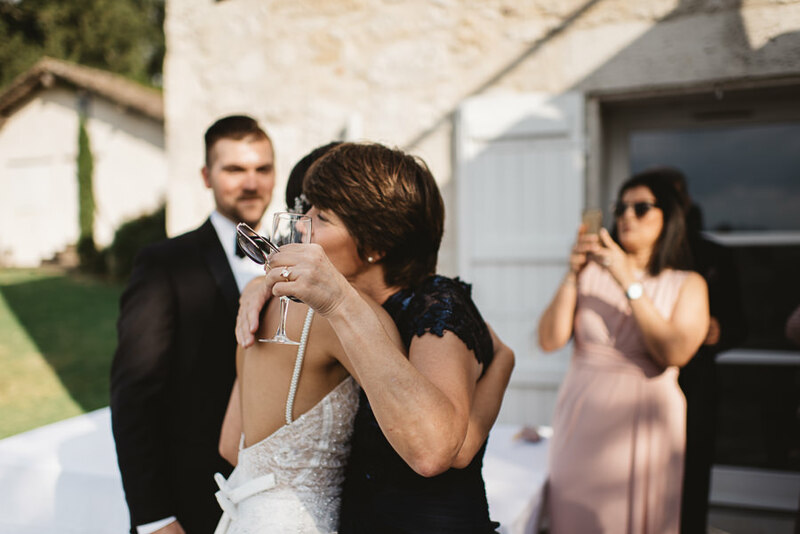 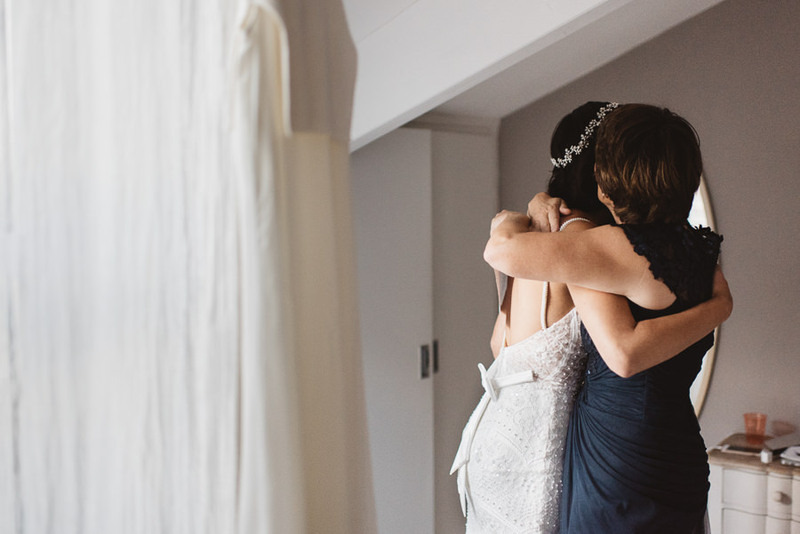 WEDDING PHOTOGRAPHER IN FRANCE, IRELAND, ITALY.